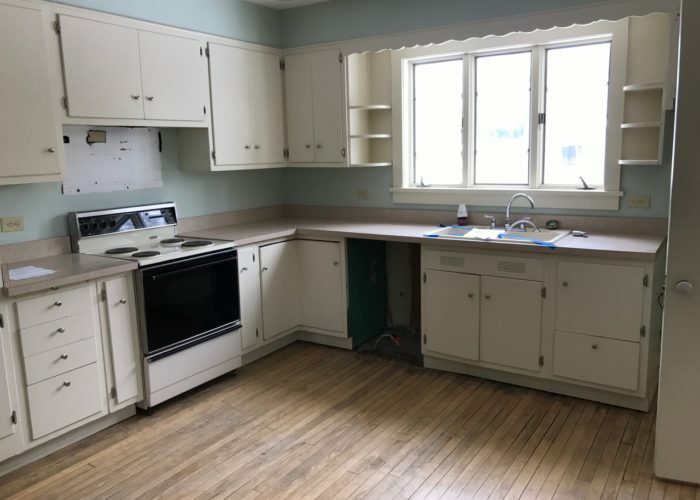 This Adorable 2 bedroom, 786 Sq ft, 1 bath city ranch built in 1948, boasts new kitchen flooring, new sink, faucet & garbage disposal. 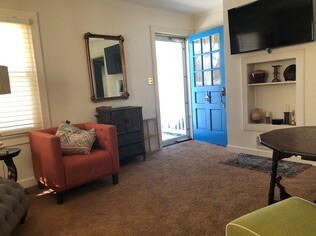 New 1st flr. 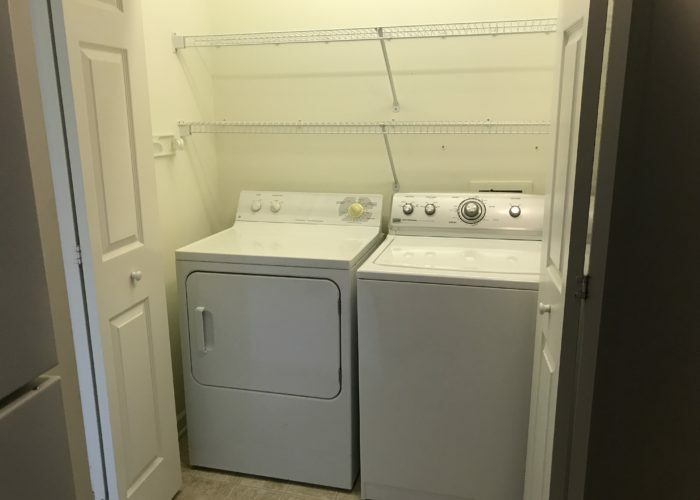 stackable washer/dryer. 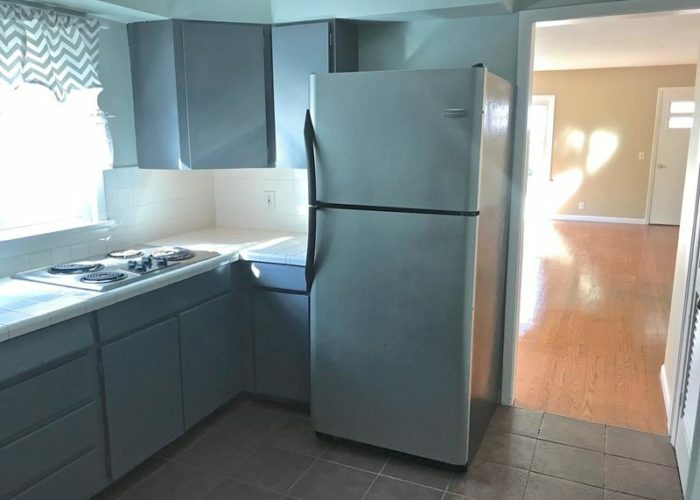 Appliances are included. 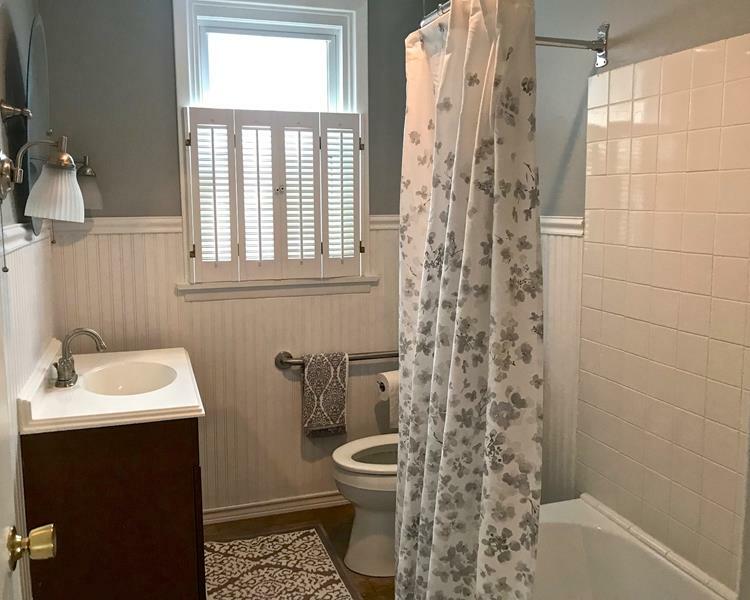 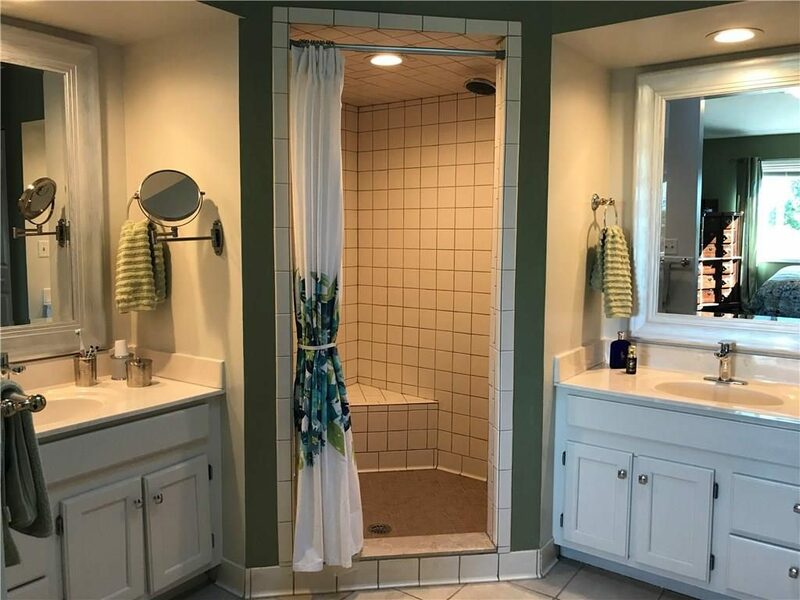 The bathroom has a new walk in shower, Detached 1 car garage, a screened in back porch (w/negotiable hot tub). 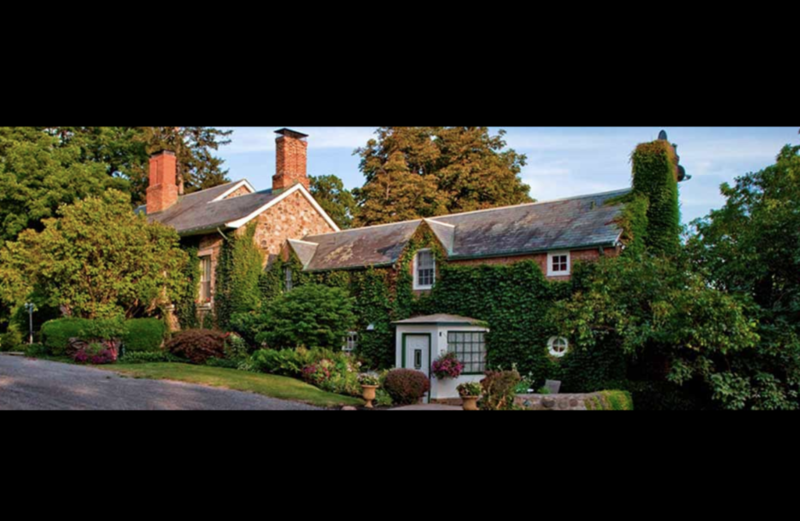 Travel up the 2000 foot driveway, with its rolling hills, magnificent trees, cedar fencing, stone bridge, and creek that all manifest the romantic vision of traditional England. 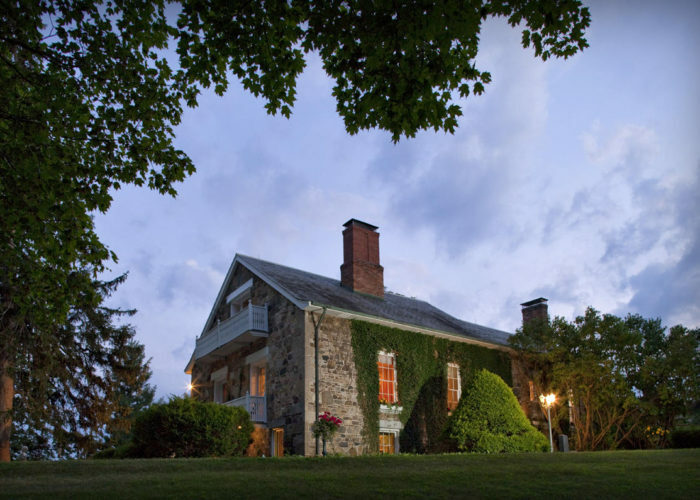 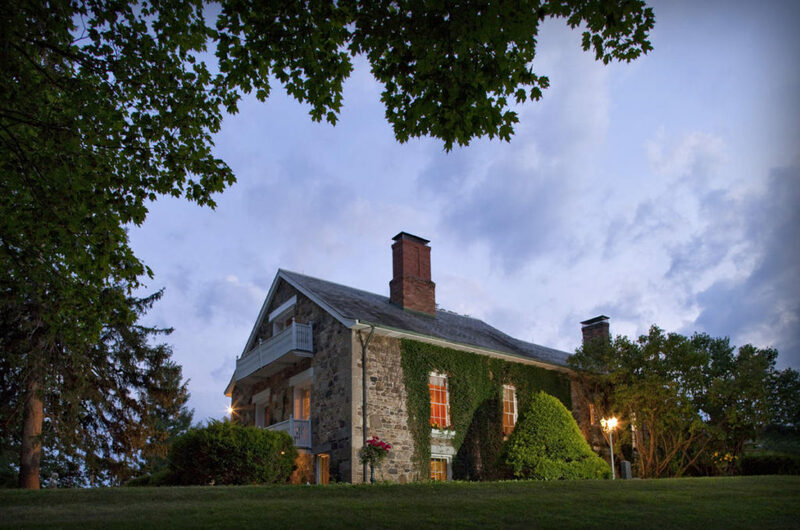 This exquisite 1810 European stone mansion sits on a tree-covered rise surrounded by its private acres. 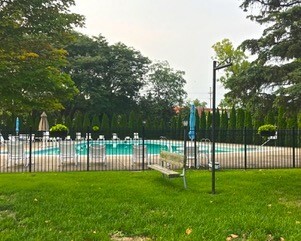 Boasting six outdoor patios, adjacent walking trail, grand gardens and lovely panoramic views.The inn consists of seven guest rooms uniquely named for the characteristics they embody. 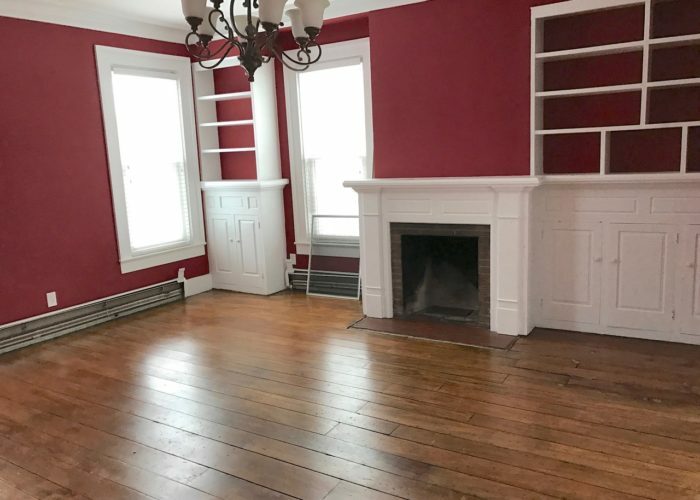 There are 13 fireplaces that make the inside warm and inviting, walnut and mahogany inlays and wide floor boards. 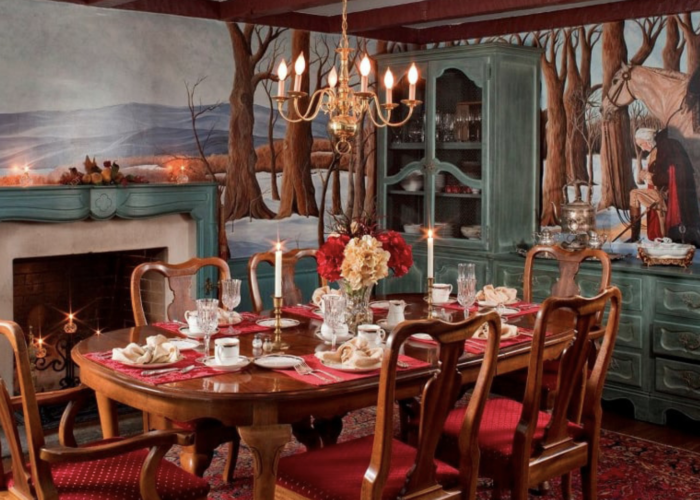 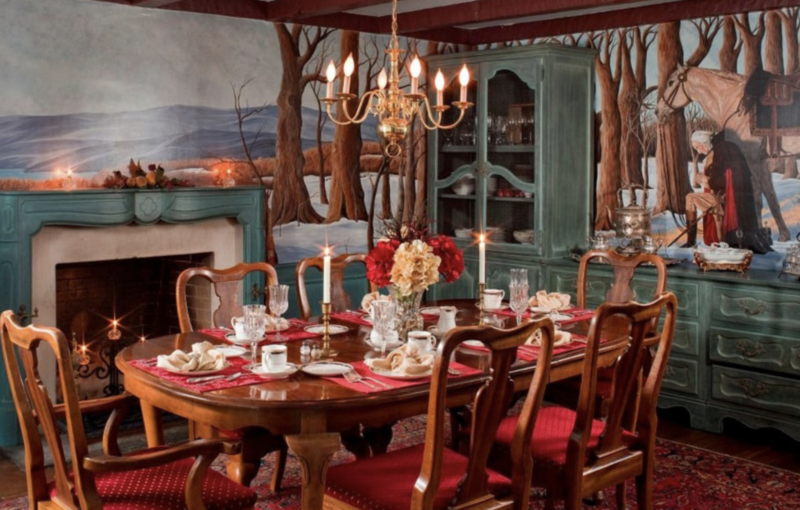 Paintings decorate the walls. 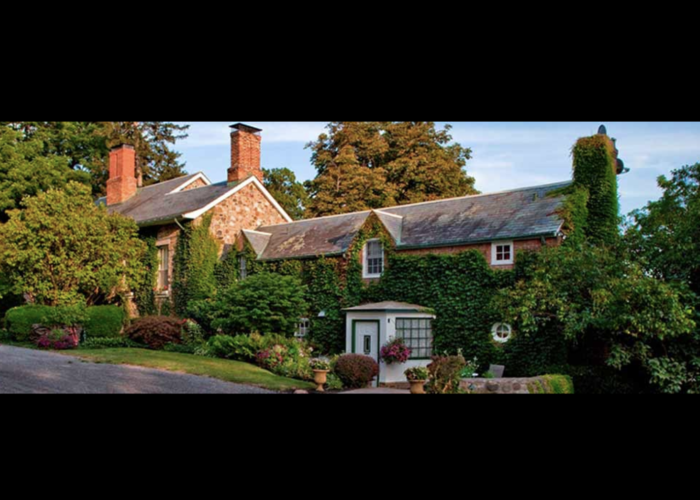 The winding staircase, beamed ceilings, and glass-enclosed porch overlooking the original stone wall capture the English beauty. 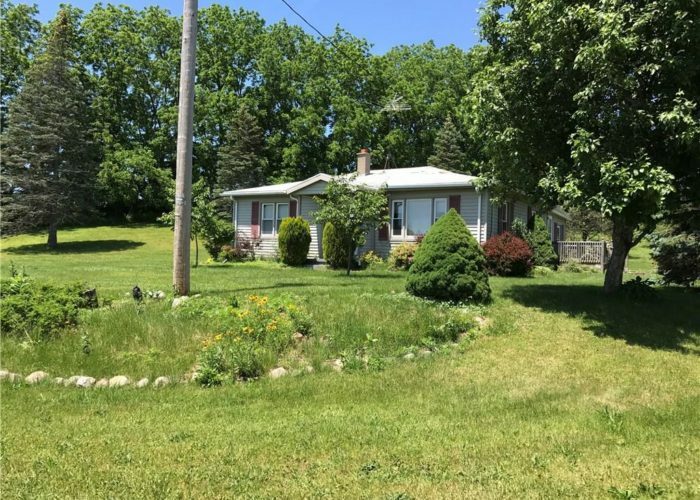 Great location, just outside city limits. 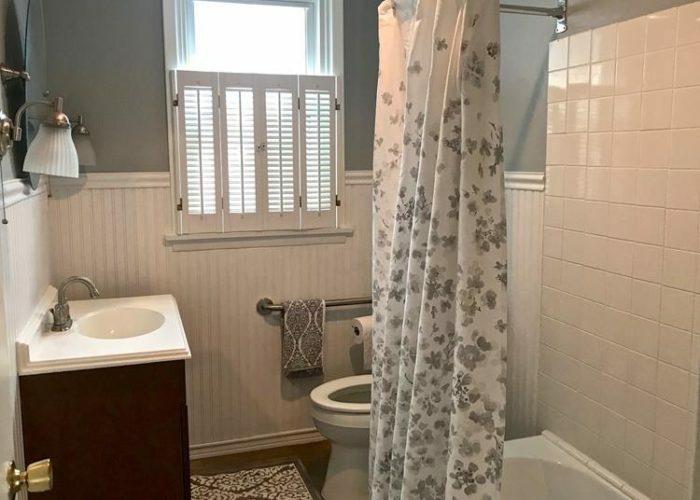 Quick Possession! 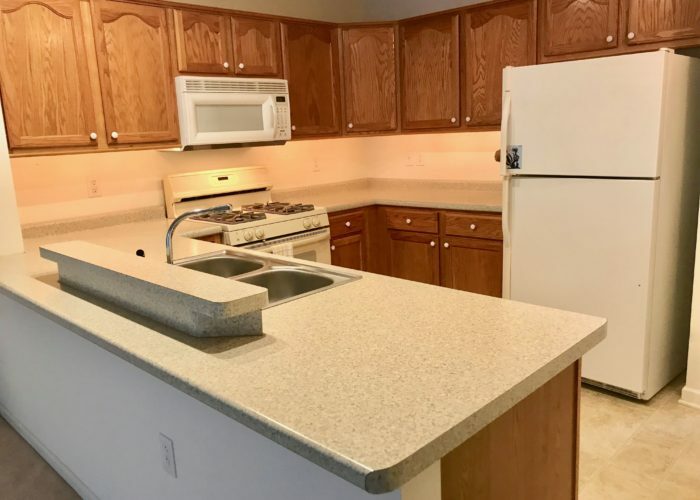 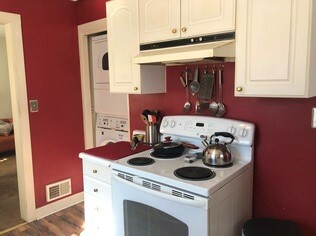 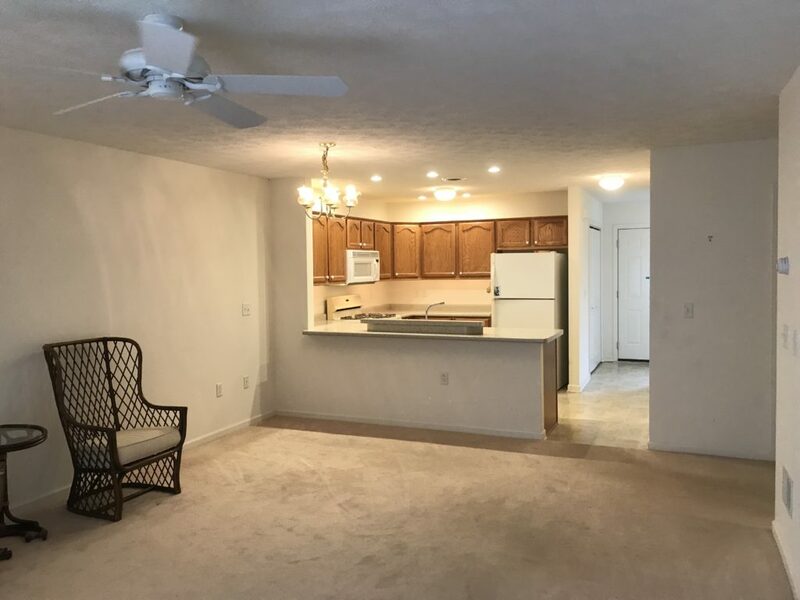 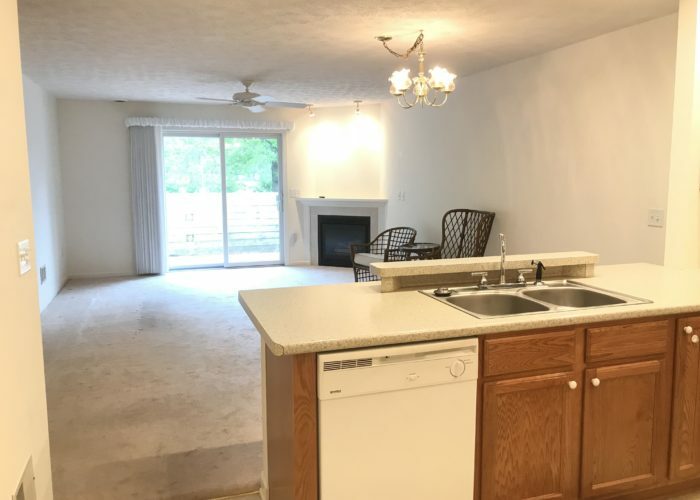 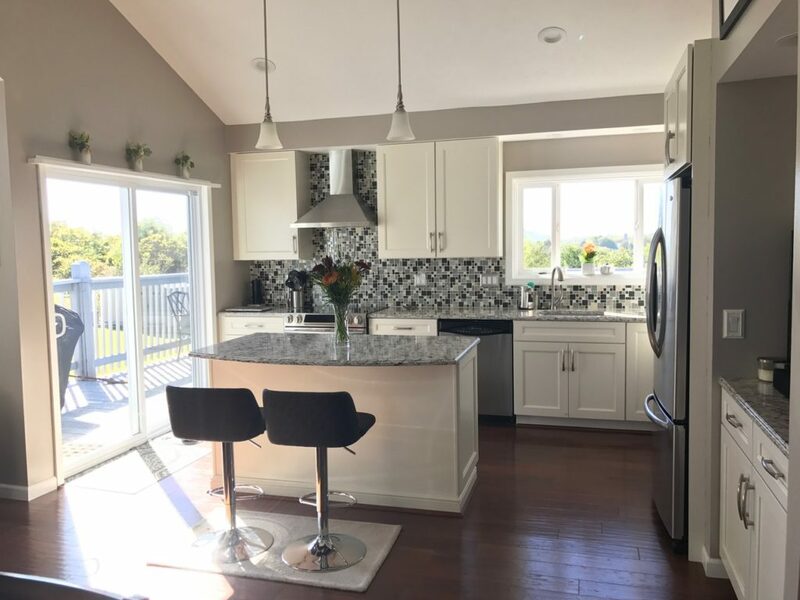 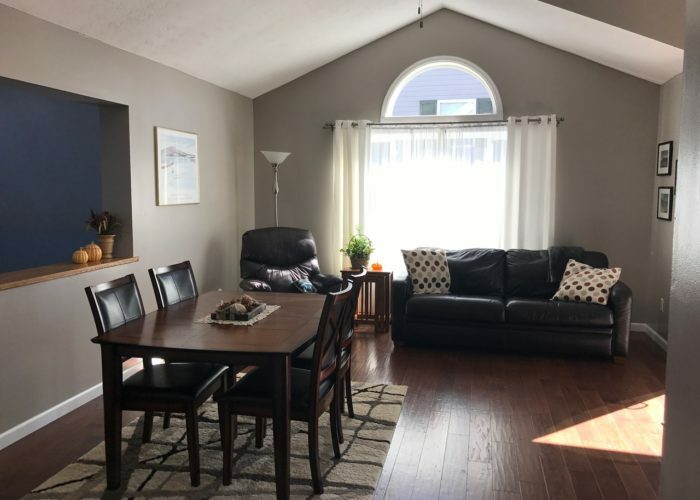 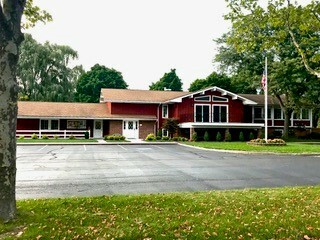 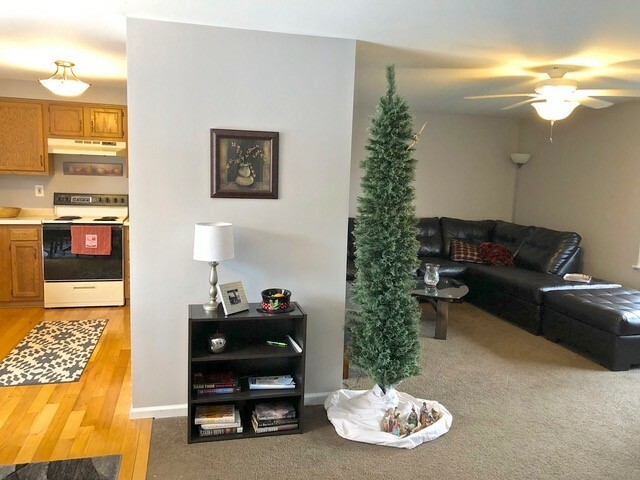 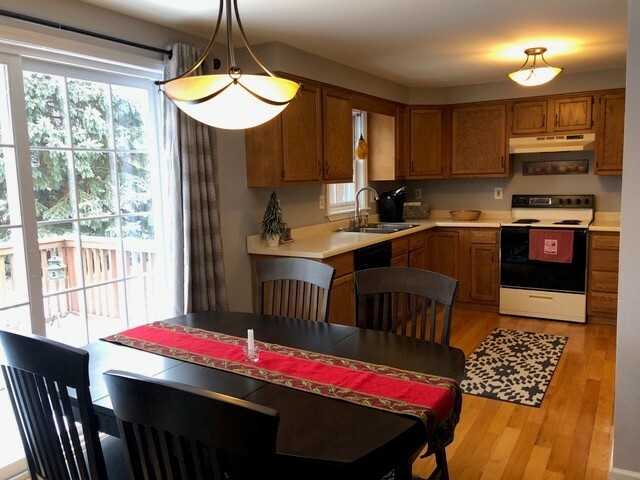 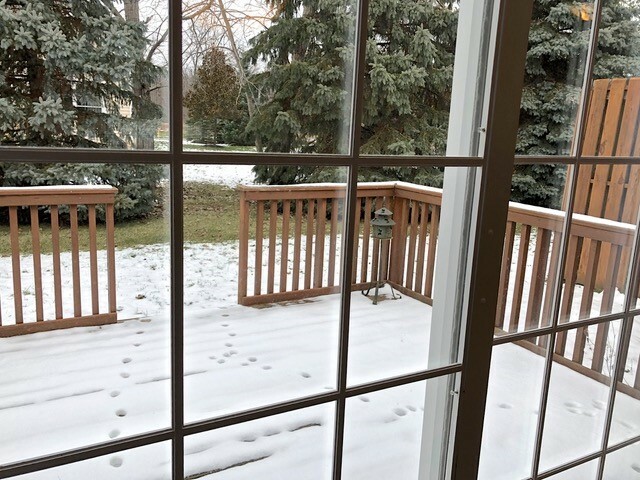 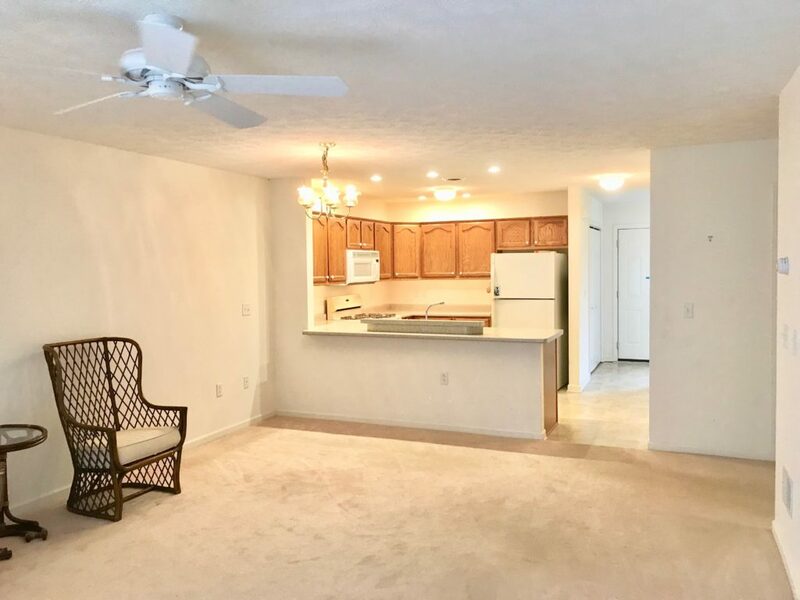 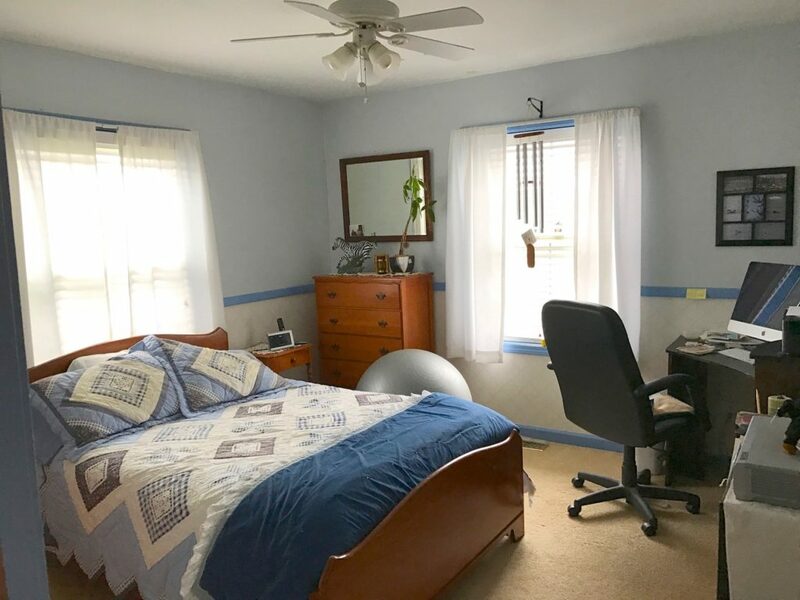 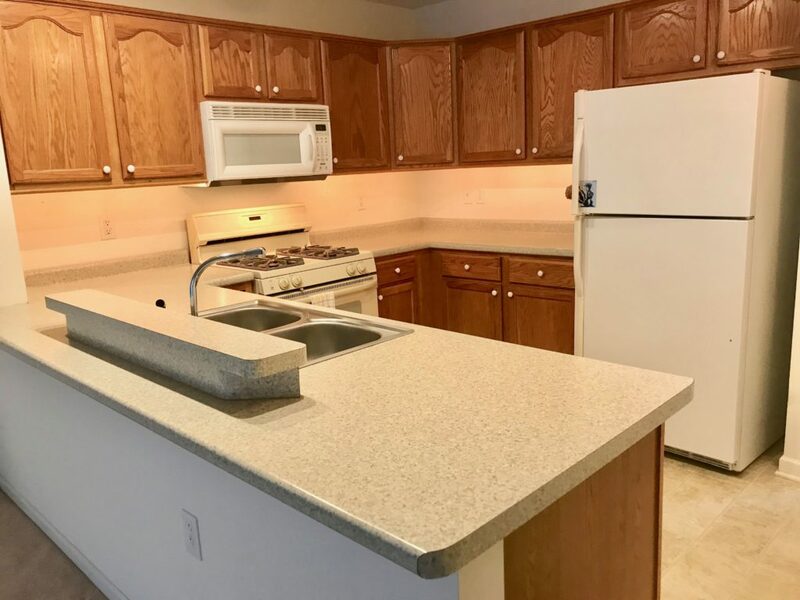 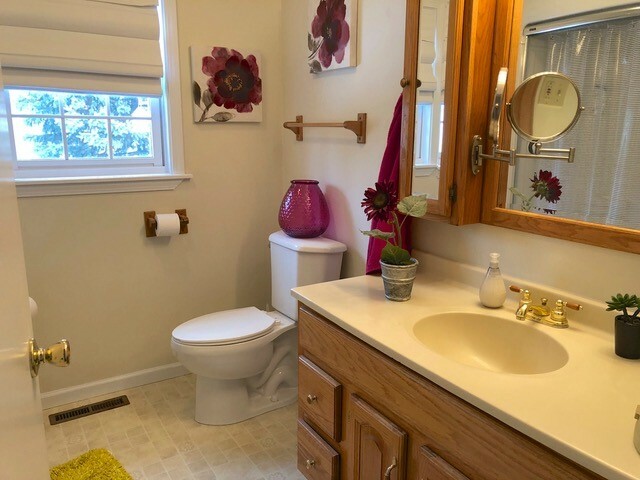 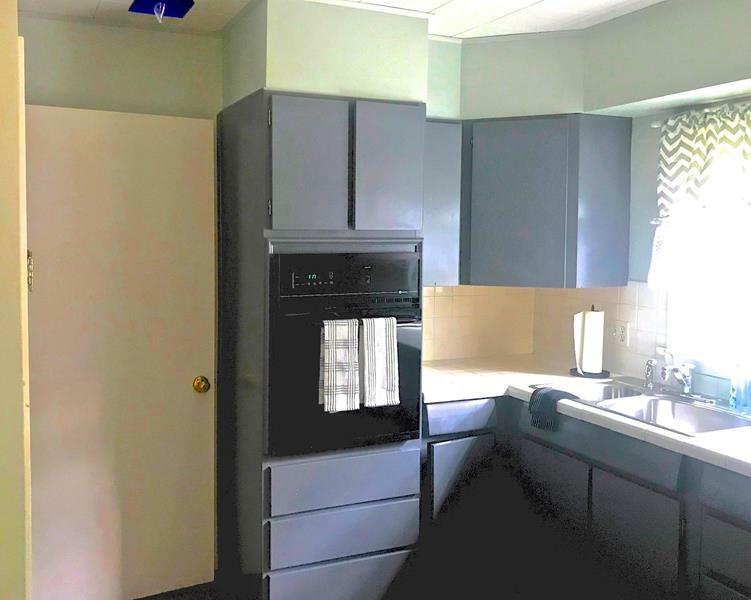 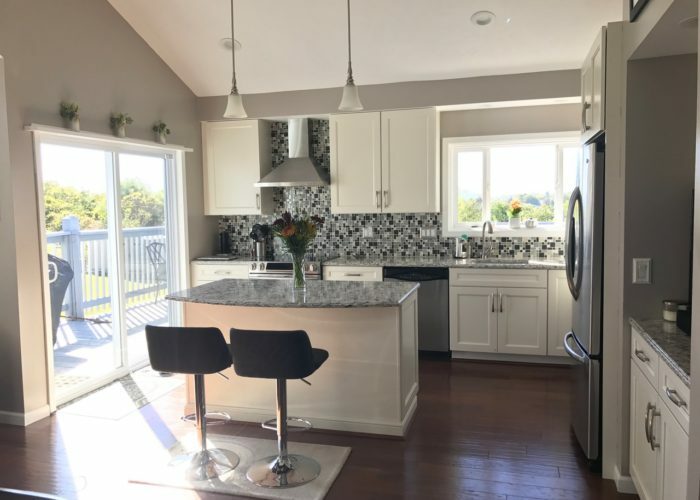 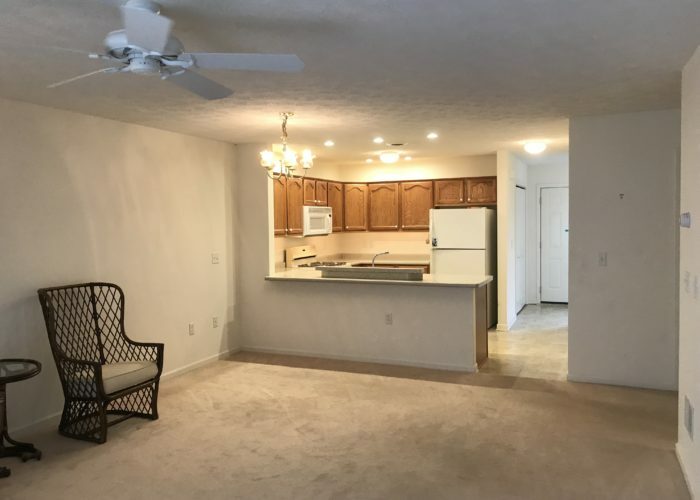 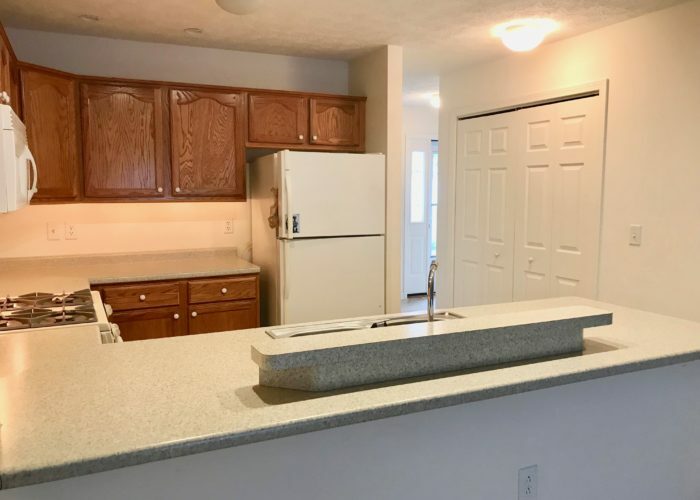 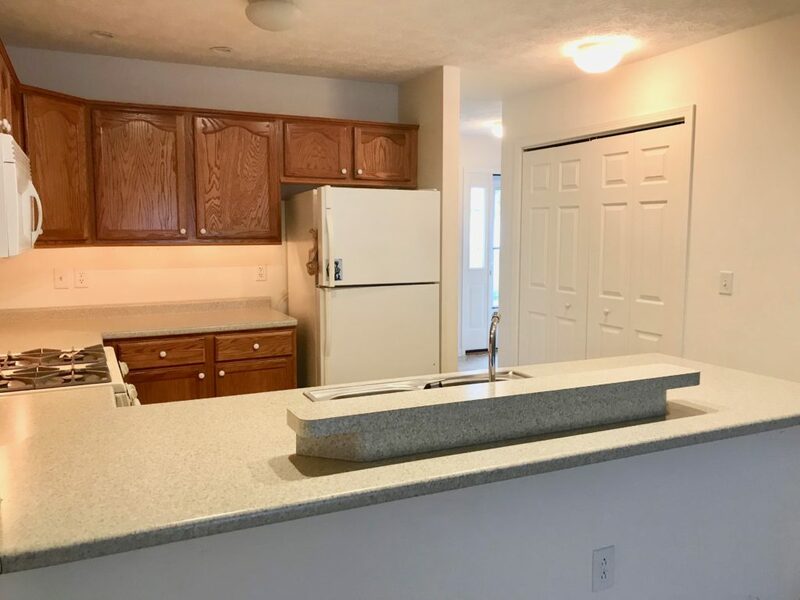 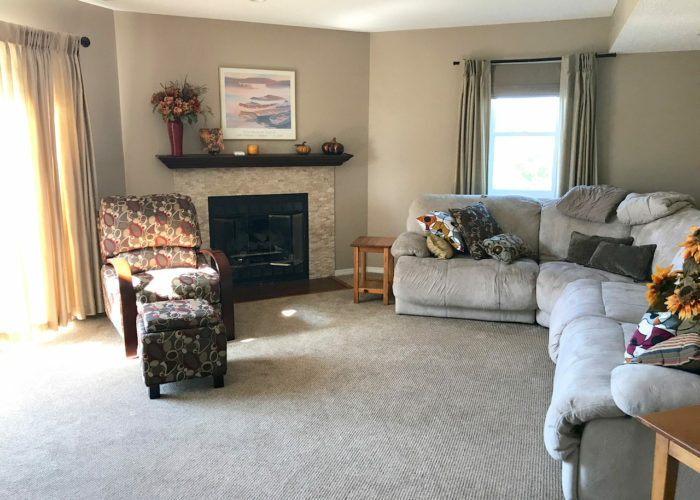 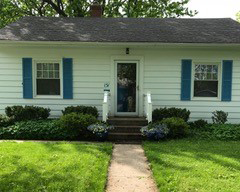 Ranch with Hardwood floors in kitchen & dining area,New window treatments incl., appliances incl., new LED lightbulbs throughout, nice back deck, one cat or dog allowed,Walking distance to Lakeshore drive: Kershaw park, restaurants and golf course, FLCC…Full basement, Furnace and hot water tank(2017) new kitchen faucet. 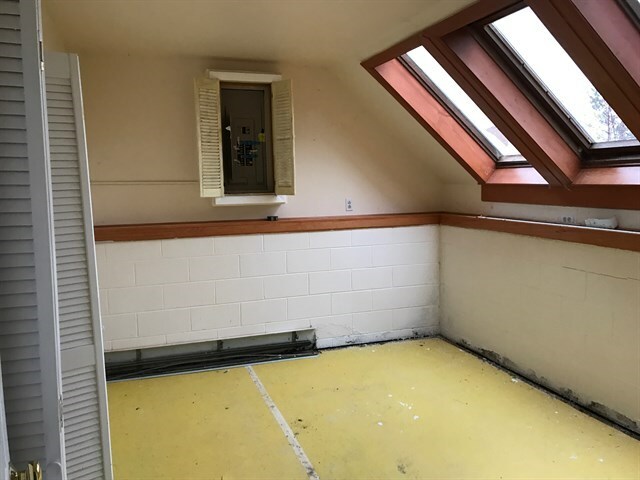 roof 2-3 yrs old. 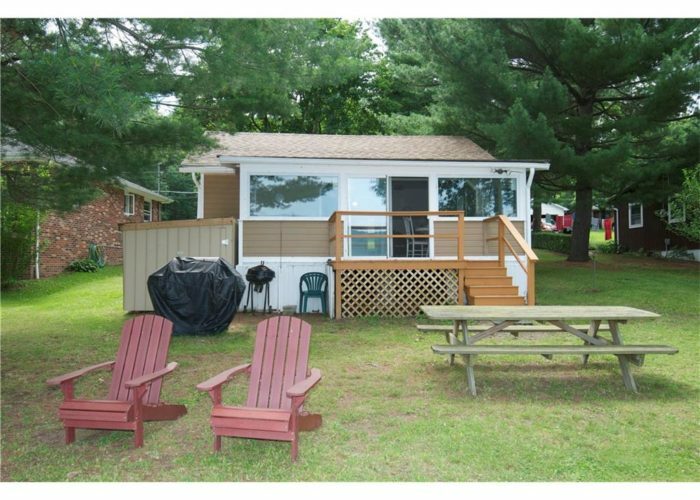 Nice backyard w/ deck pine tree privacy. 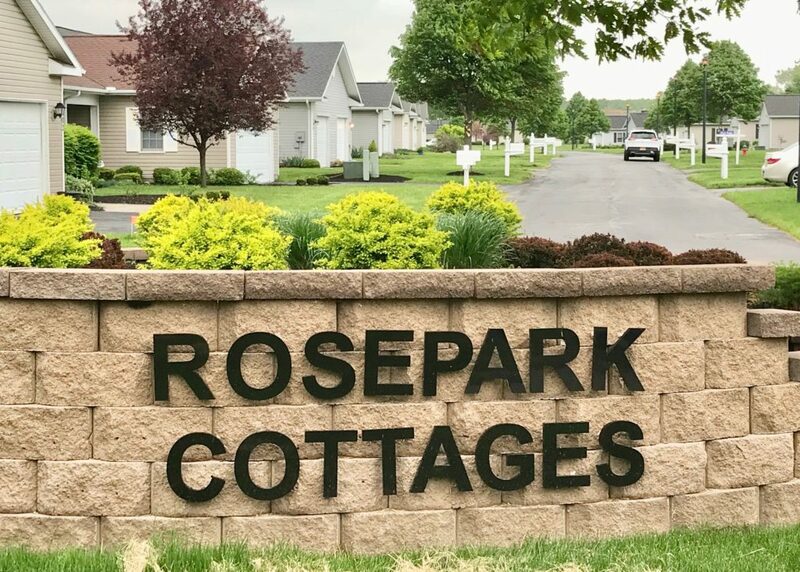 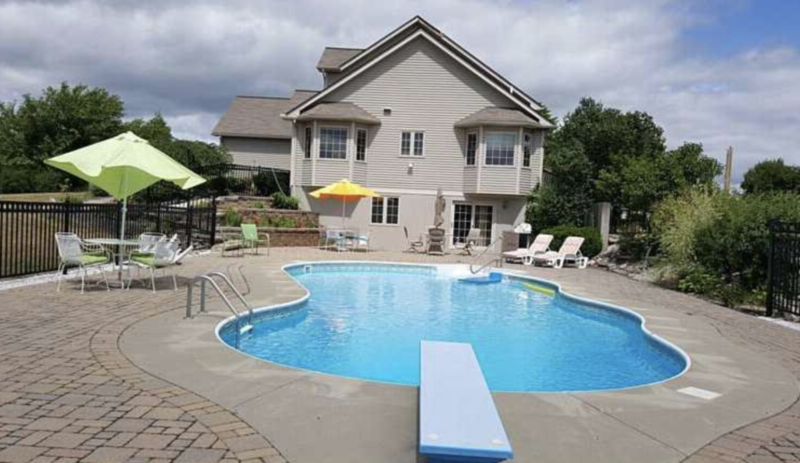 Total Taxes $3254 / HOA only $150/mo. 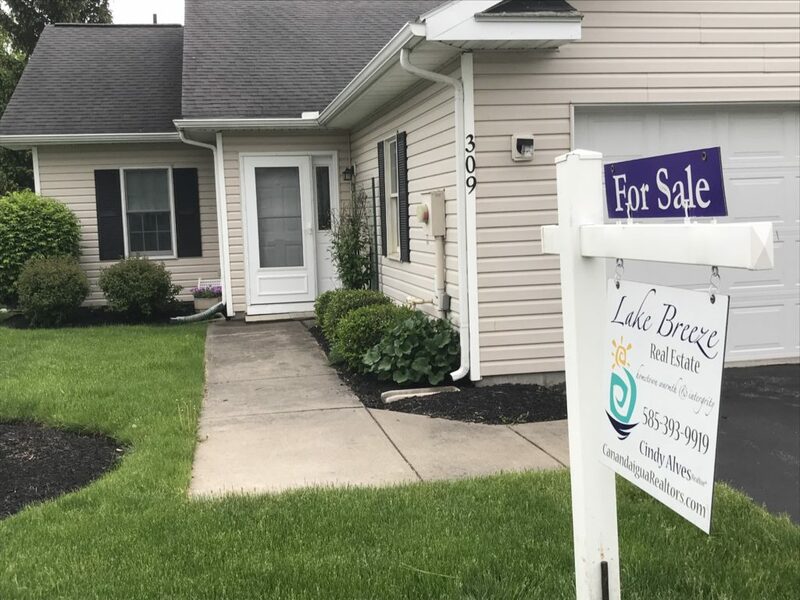 Please DO NOT contact Owners directly…. 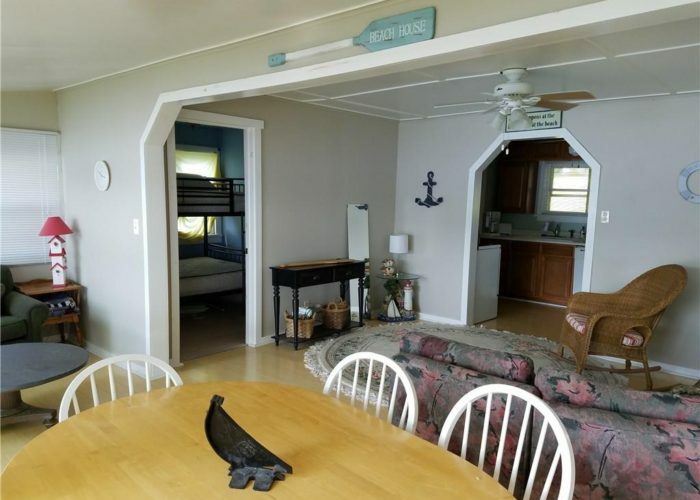 Wonderful opportunity to finally have your own boat just steps from your door! 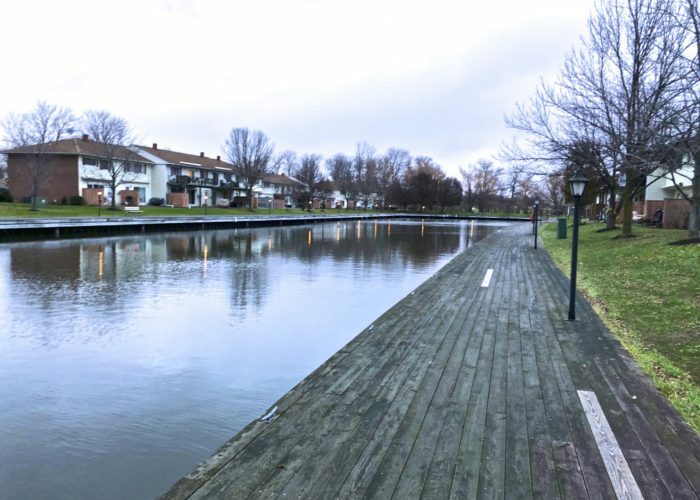 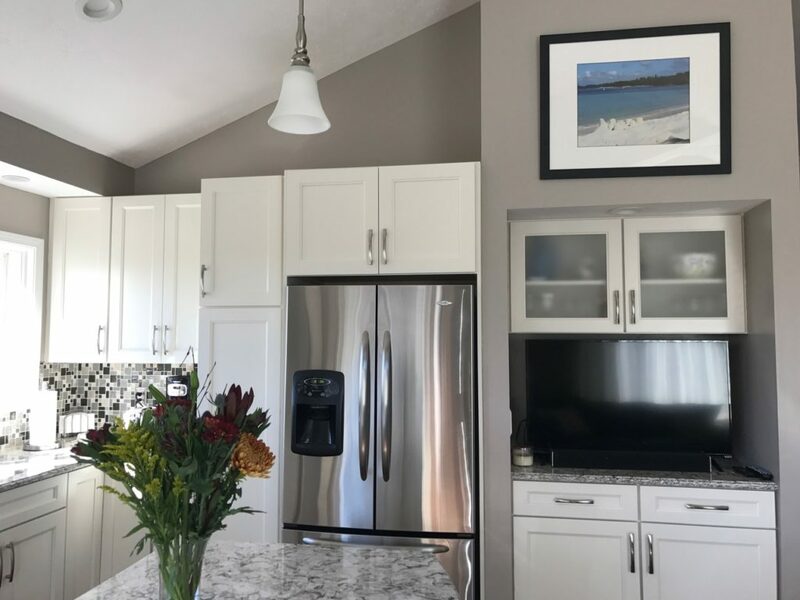 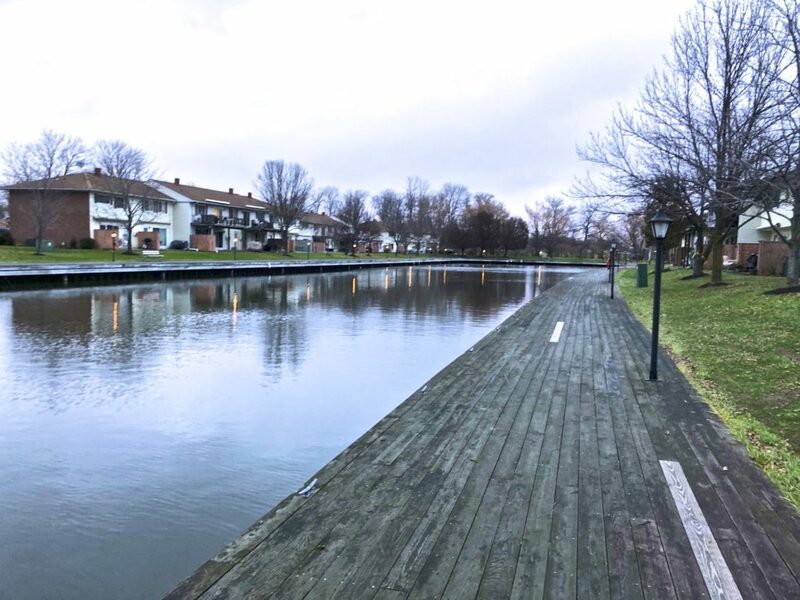 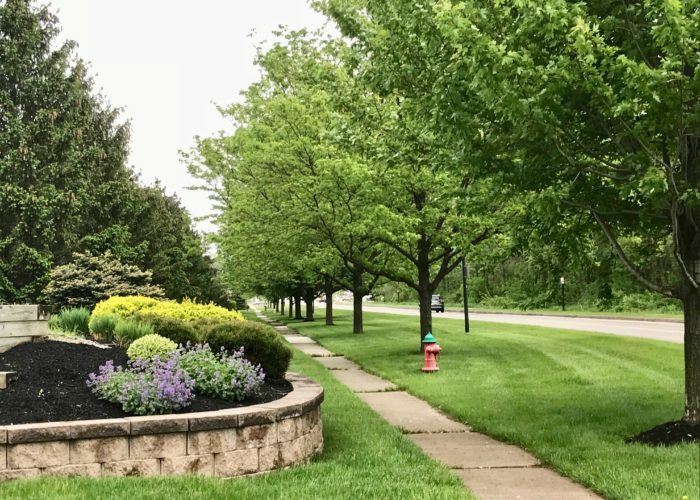 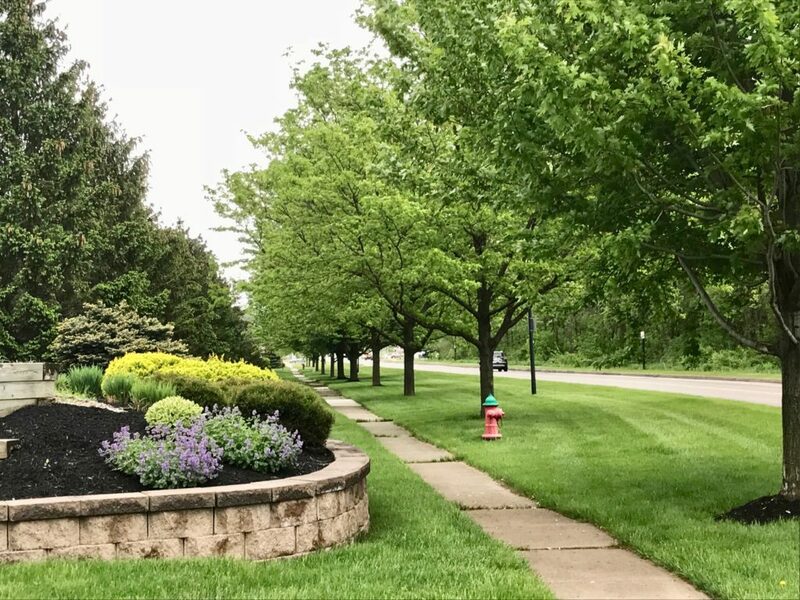 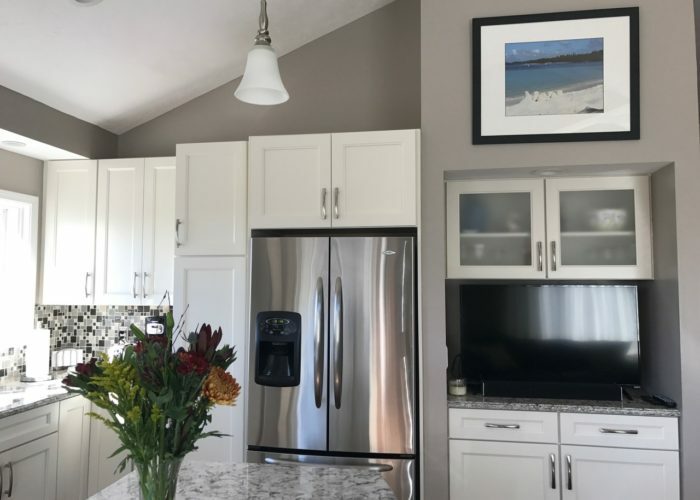 Holiday Harbour Condominiums, a prime waterfront community where you will enjoy So Many amenities… Your HOA includes: heat, water & sewer along with your boat slip, a beautiful pool & clubhouse… Best yet are the LOW taxes! 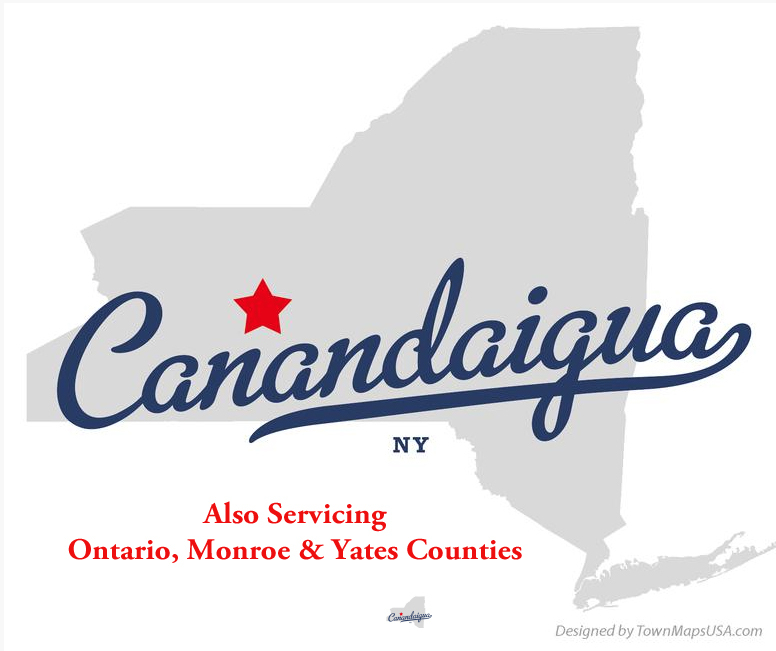 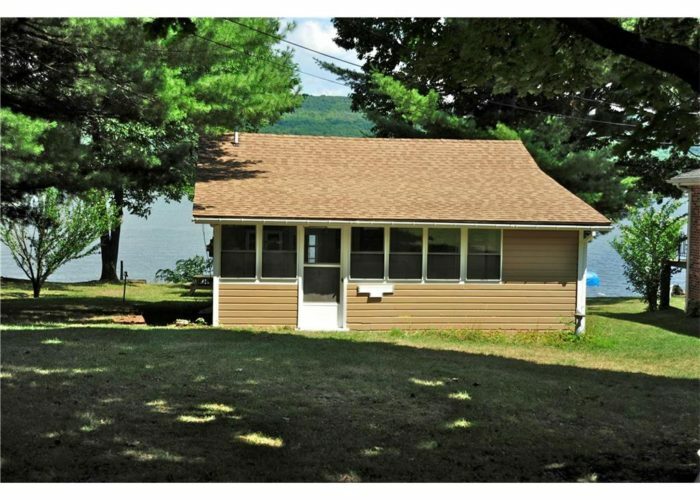 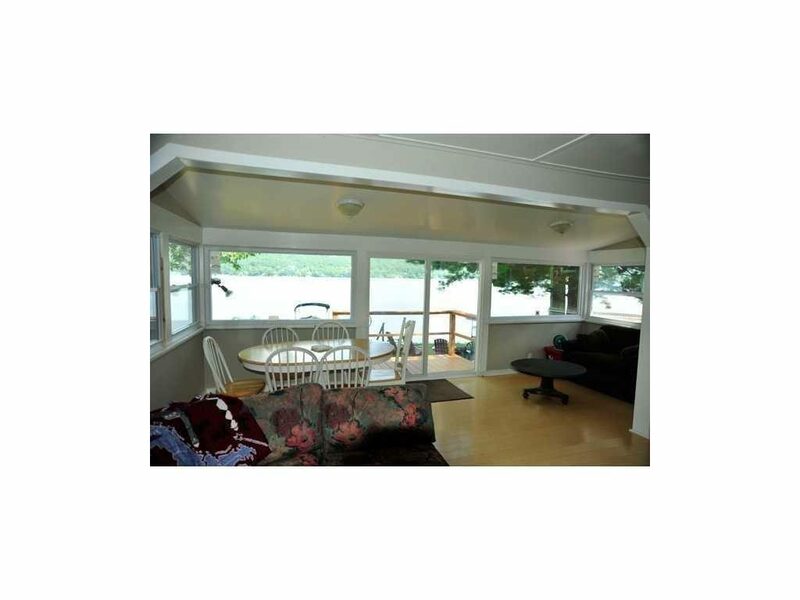 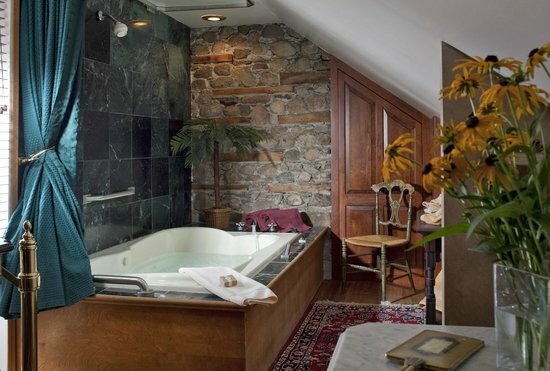 Located on Canandaigua Lake in the heart of the Finger Lakes. 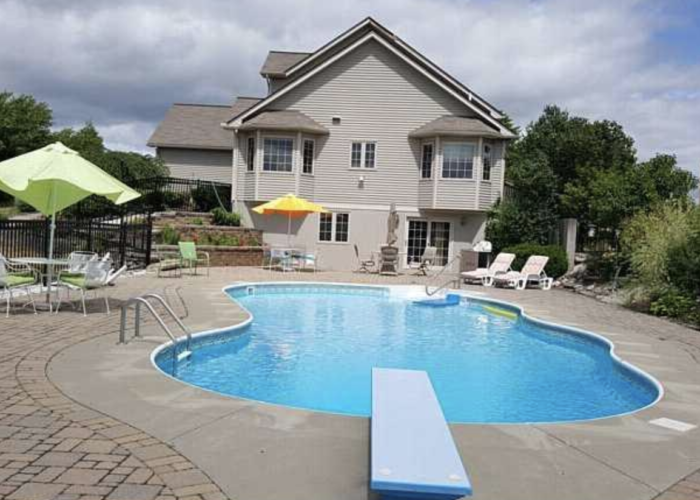 Wonderful city home nestled on .42 acre, beautiful landscaping and partially fenced yard. 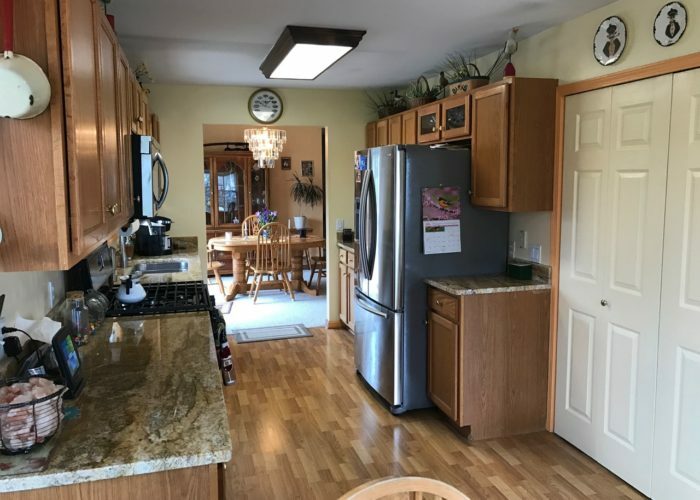 Large garage with shop/office, Living and Dining Room with hardwood floors, “Carver Creek” kitchen, breakfast room, built-ins. 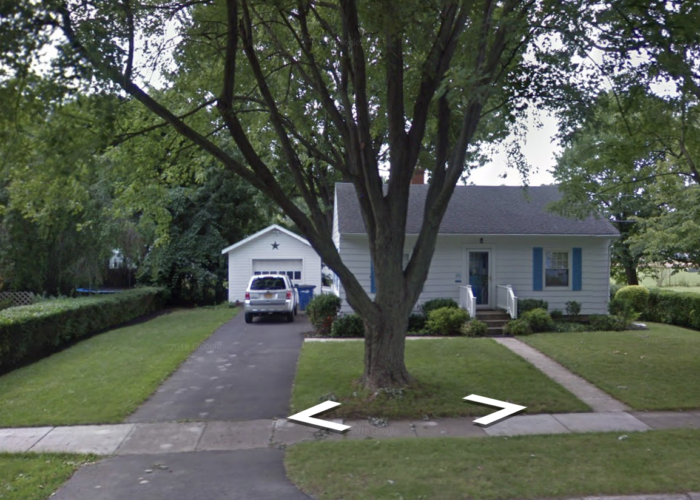 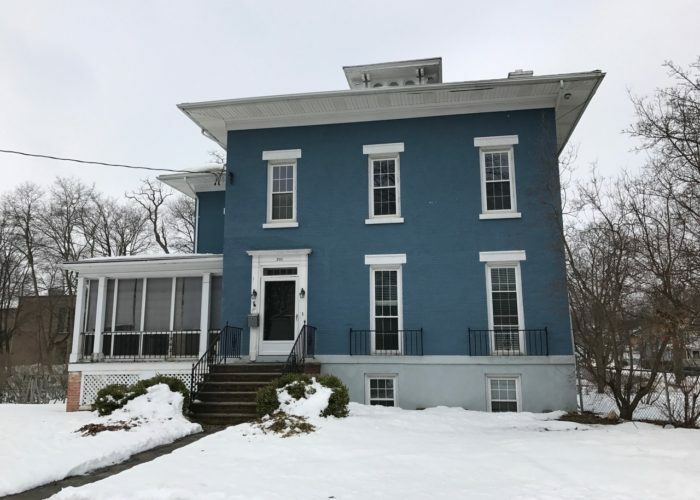 first floor laundry, new front steps, roof is 10 years old, thermal windows, shed, Canandaigua Schools. 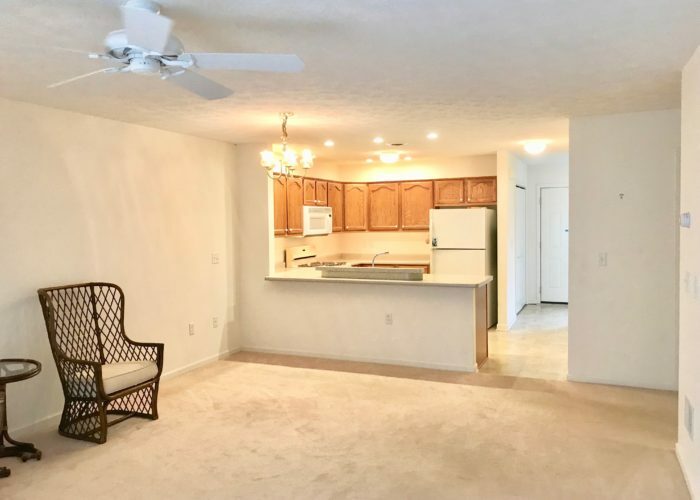 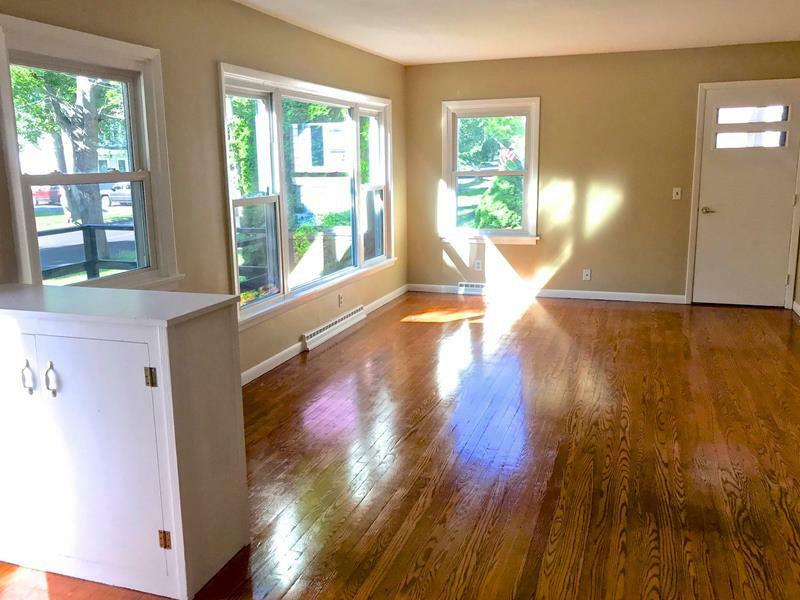 Spacious with so much potential for even more. 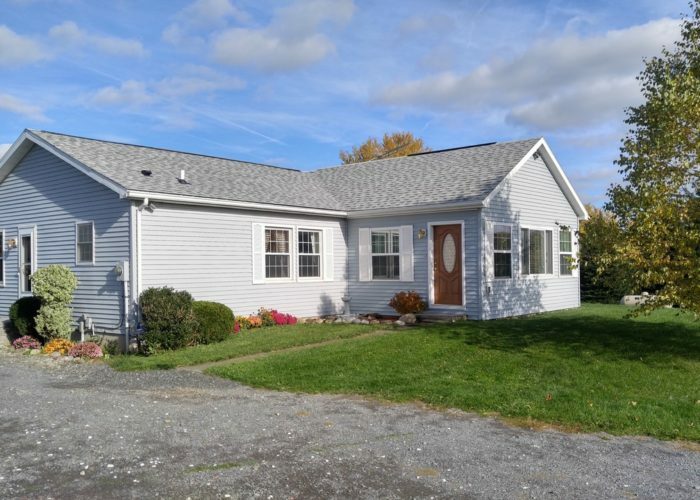 Cute Ranch on a beautiful street, walking distance to schools, Sonnenberg Gardens, Library, VA Center. 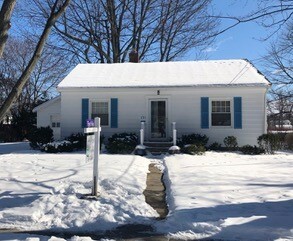 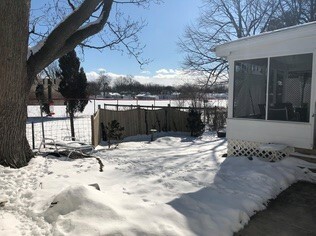 Great city partially fenced back yard, beautiful hardwood floors throughout, screened in side porch, appliances included. 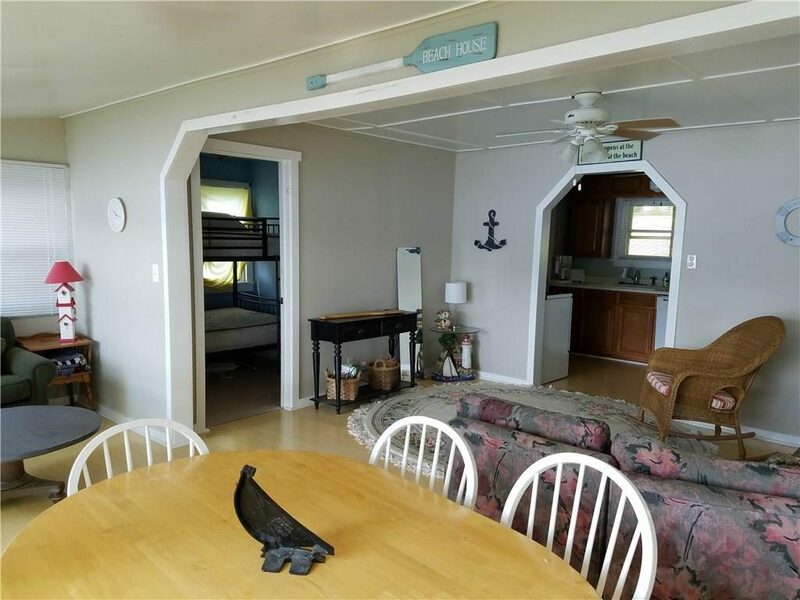 Lower level has family room, kitchen , bedroom, full bath, and separate entrance. 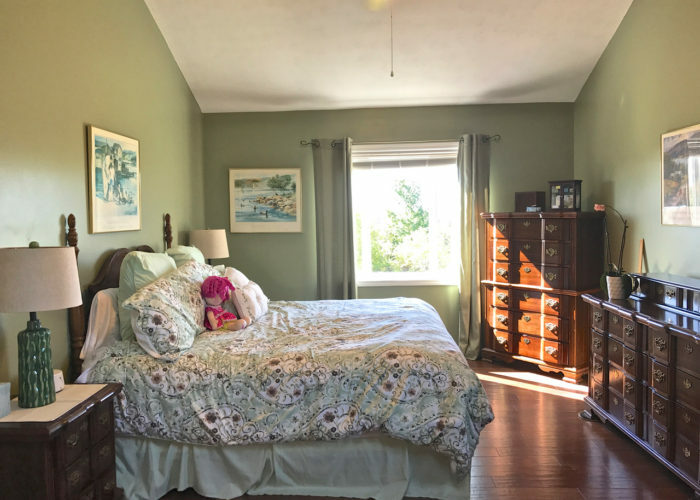 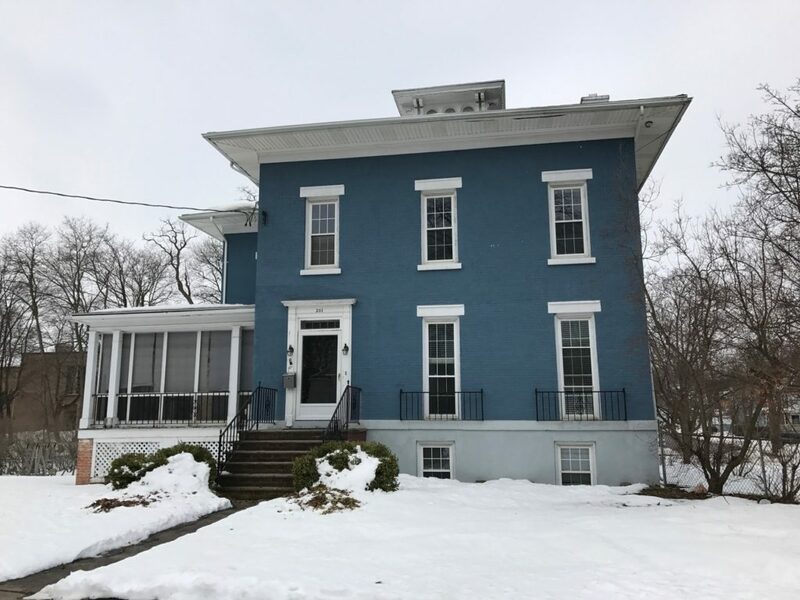 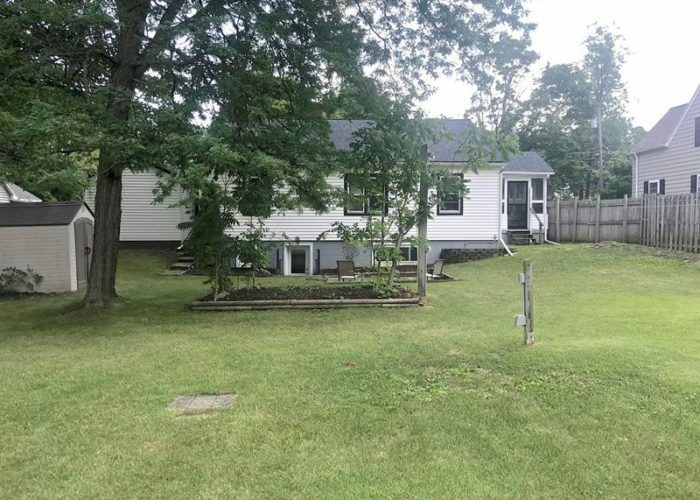 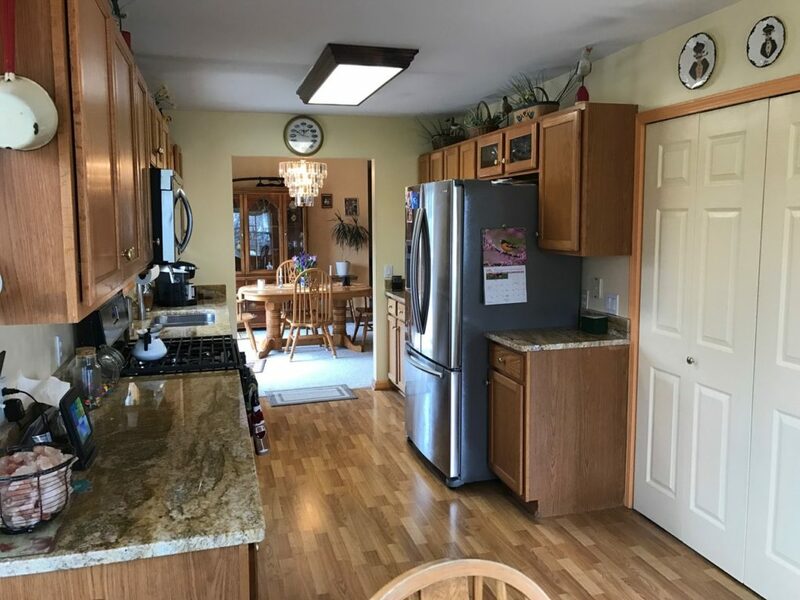 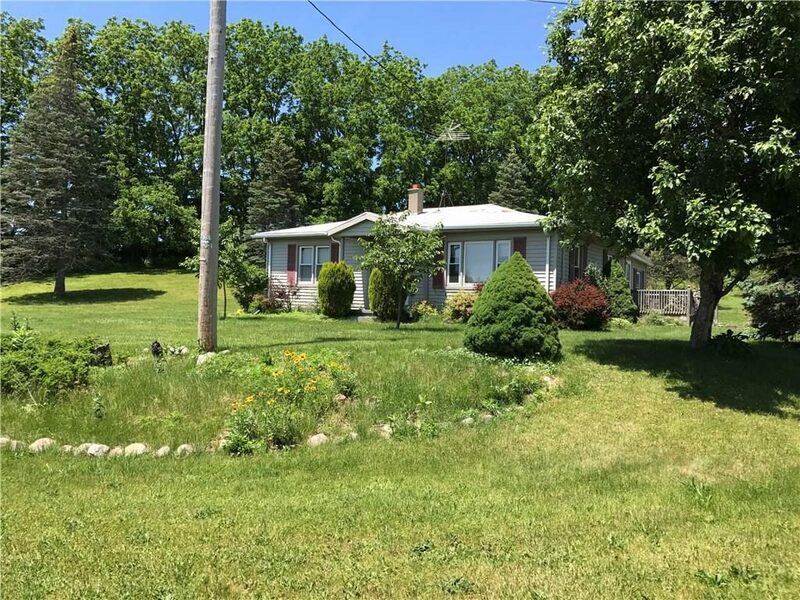 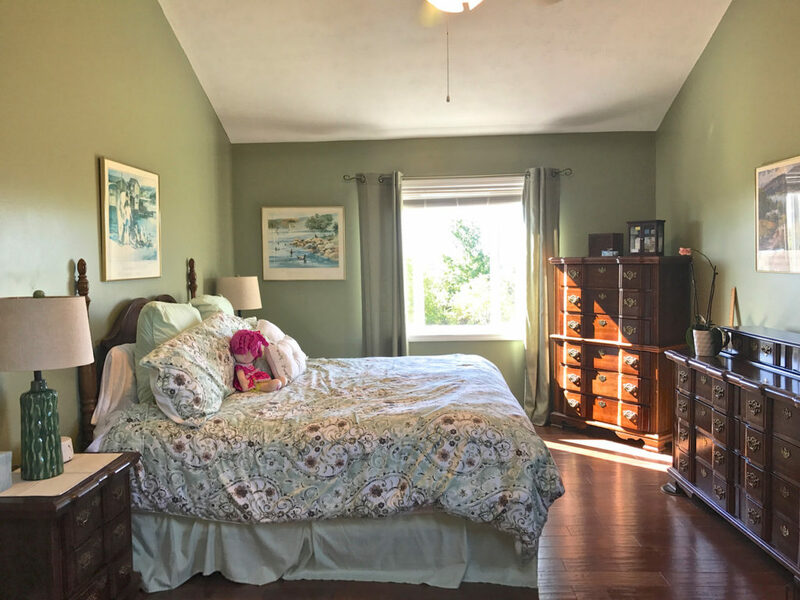 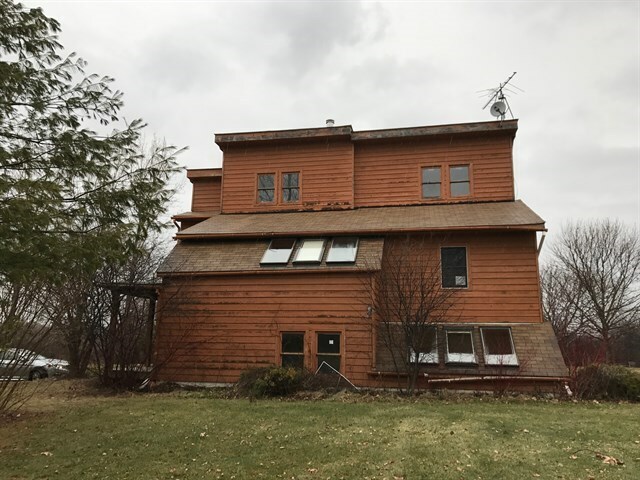 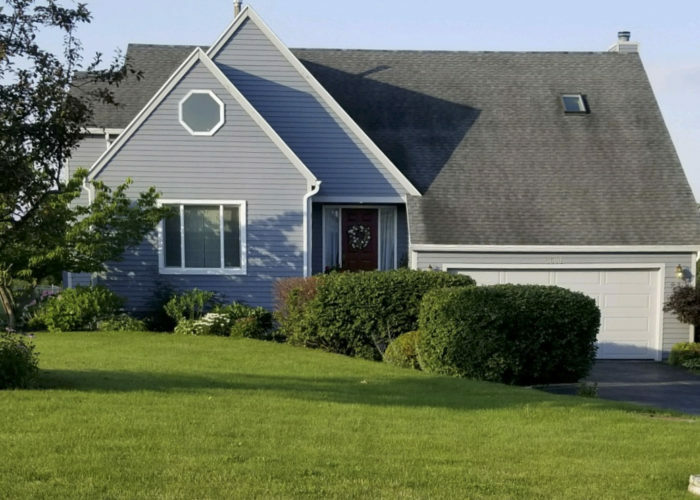 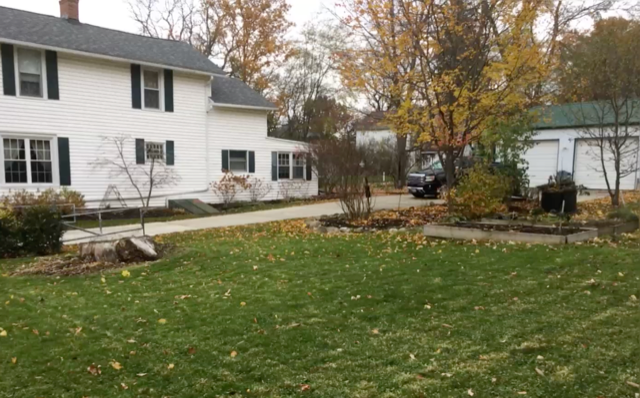 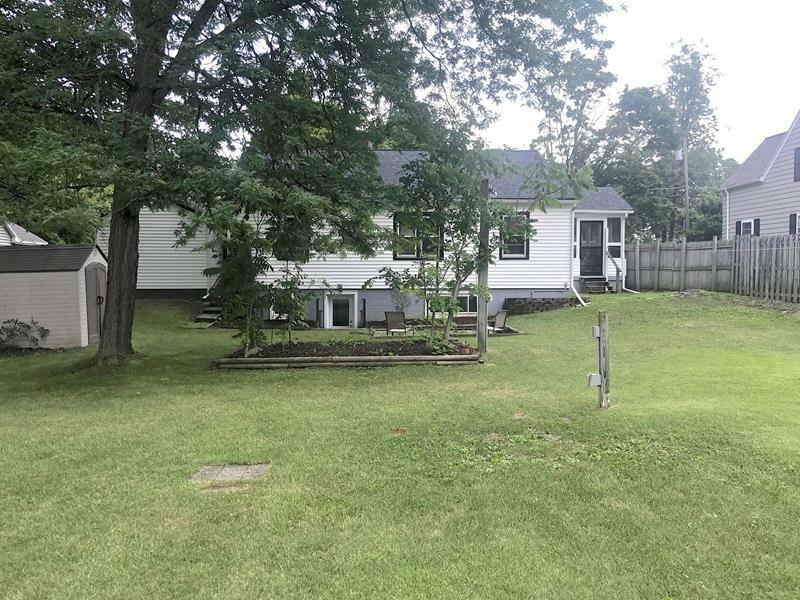 This property is zoned as a 2 family, a legal duplex with city of Canandaigua. 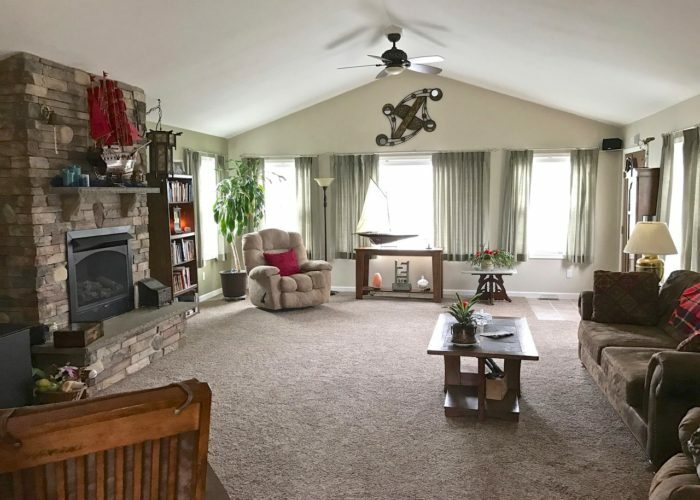 Lovely Ranch with 3 car garage nestled on 2.1 Acres! Wonderful Great Room(475 Sq Ft) with vaulted ceilings and gas fireplace w/remote Formal Dining room, beautiful eat-in kitchen with granite counter tops, newer appliances included. 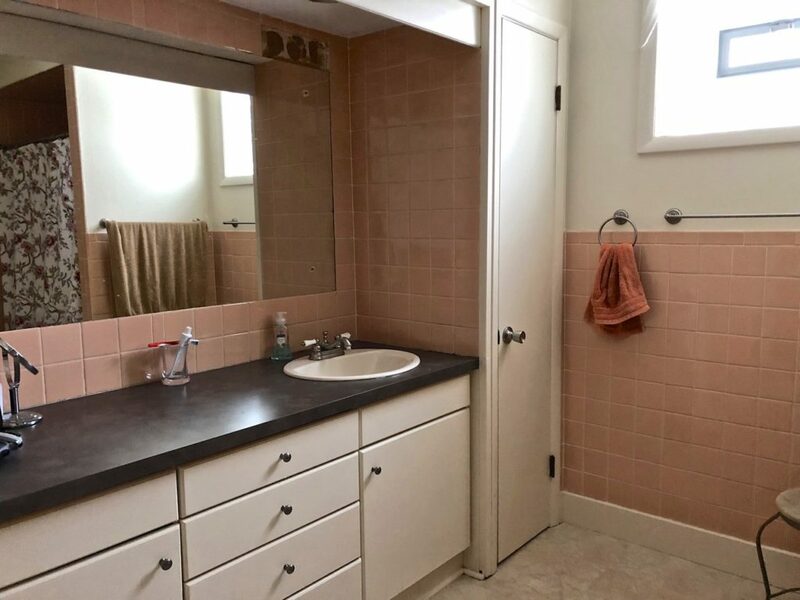 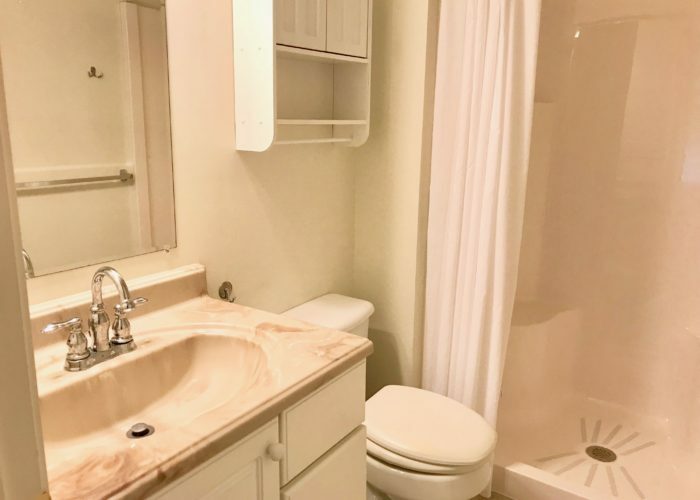 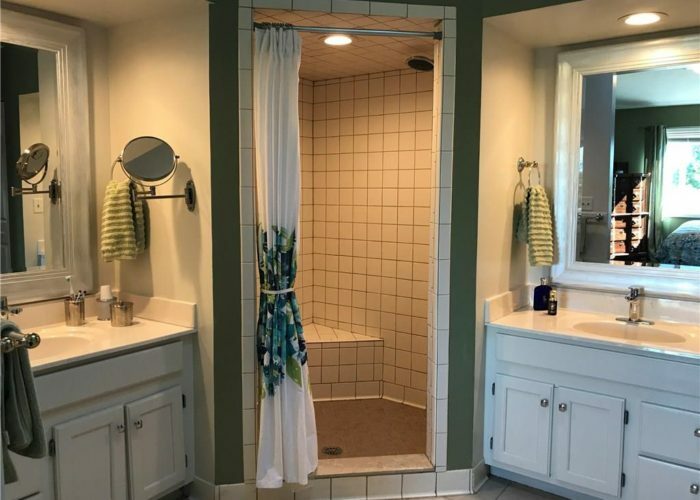 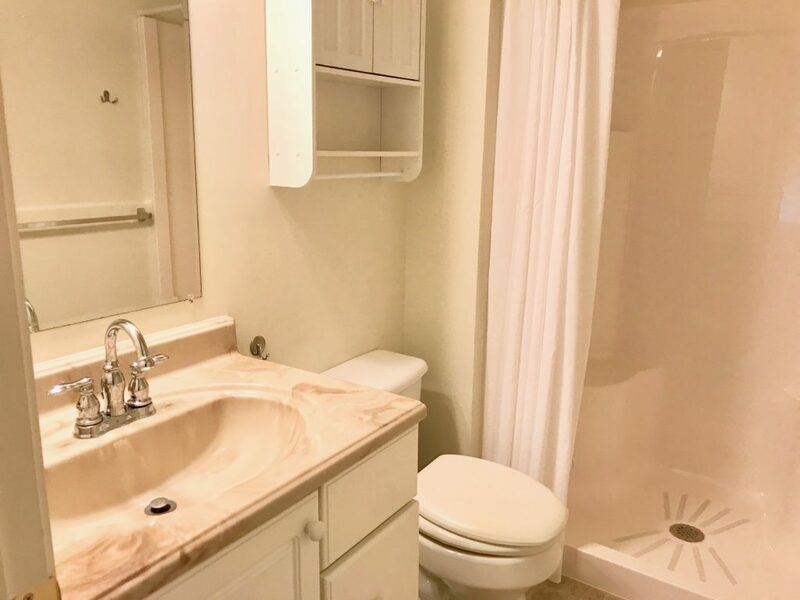 Master-suite with bath. 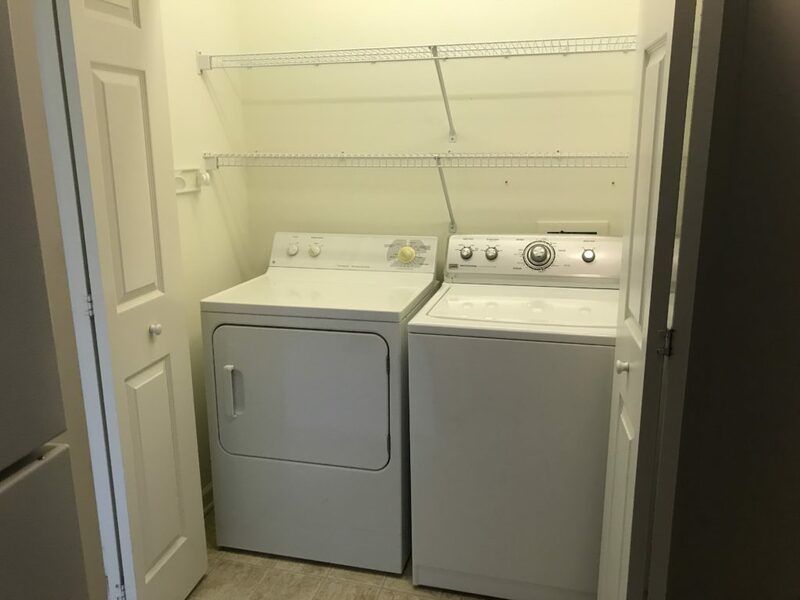 1st floor laundry, washer dryer included. 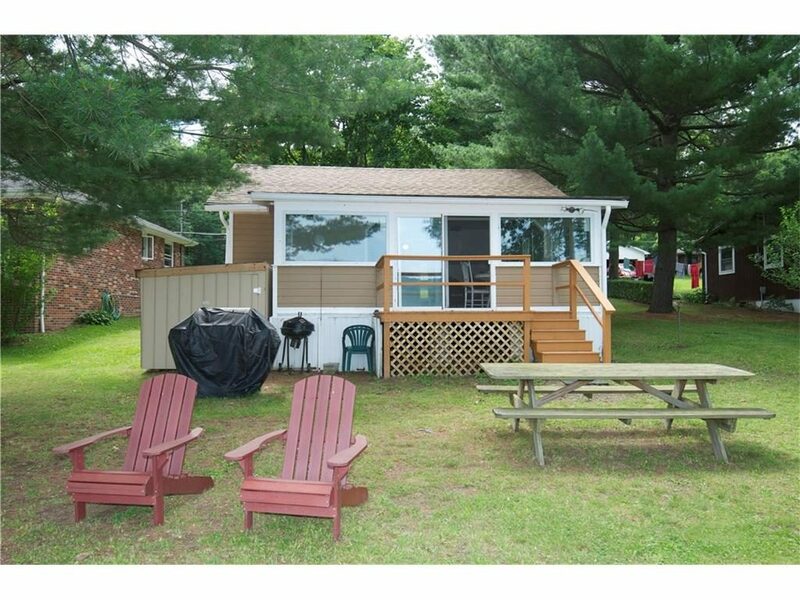 Enjoy sitting in the hot tub on spacious deck enjoying the country setting. 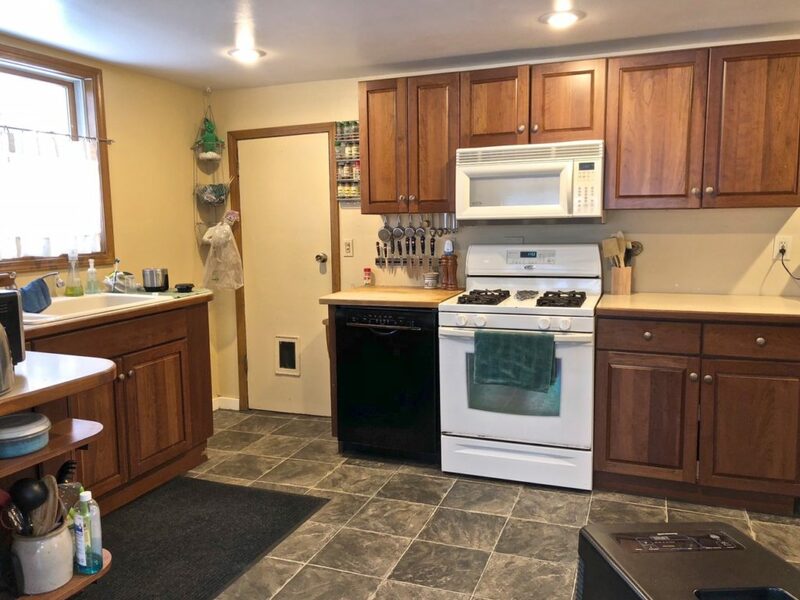 Walkout basement, a backup coal stove w/ storage bins. 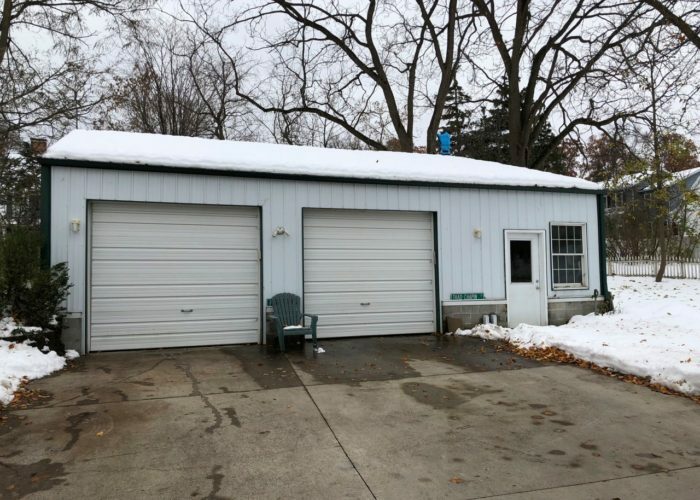 Detached 3 car 32X28 garage. 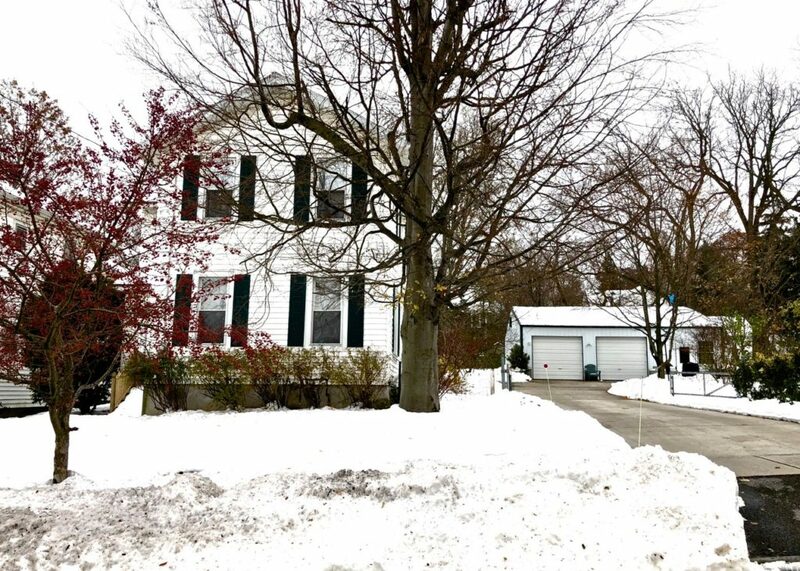 new windows, Central AC, public water, electric lines buried, Marcus Whitman Schools. 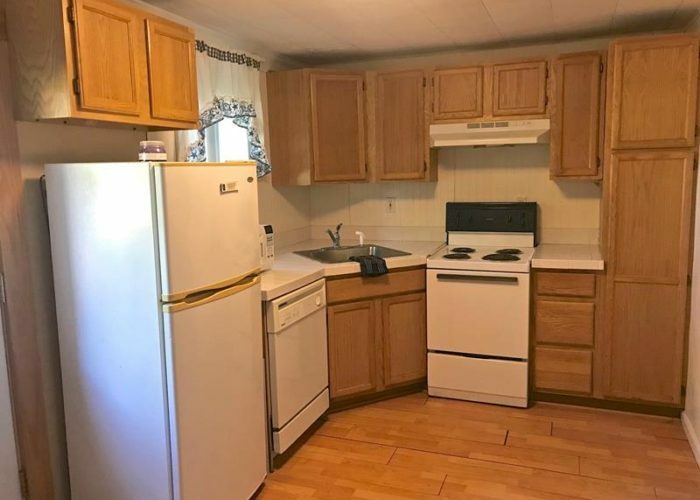 This place is loaded with extras! Total taxes without STAR discount: $3360. 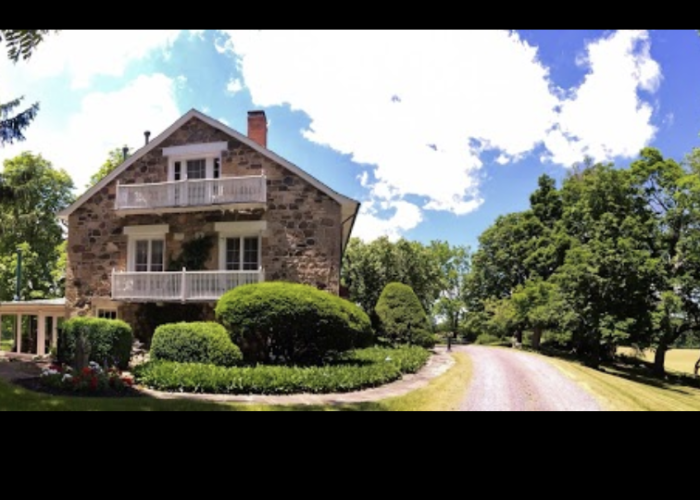 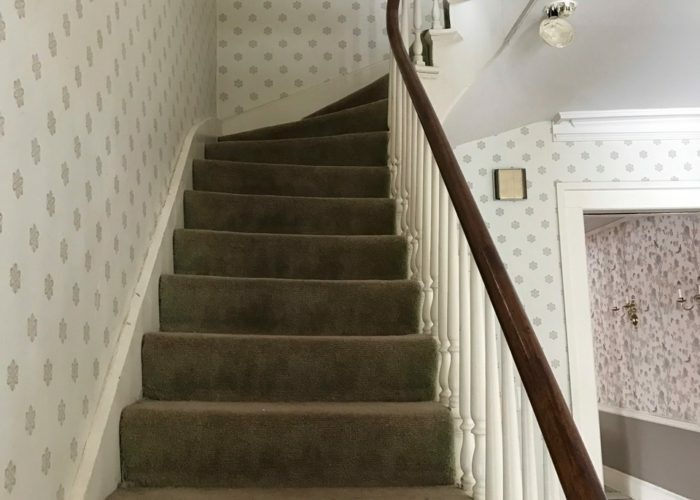 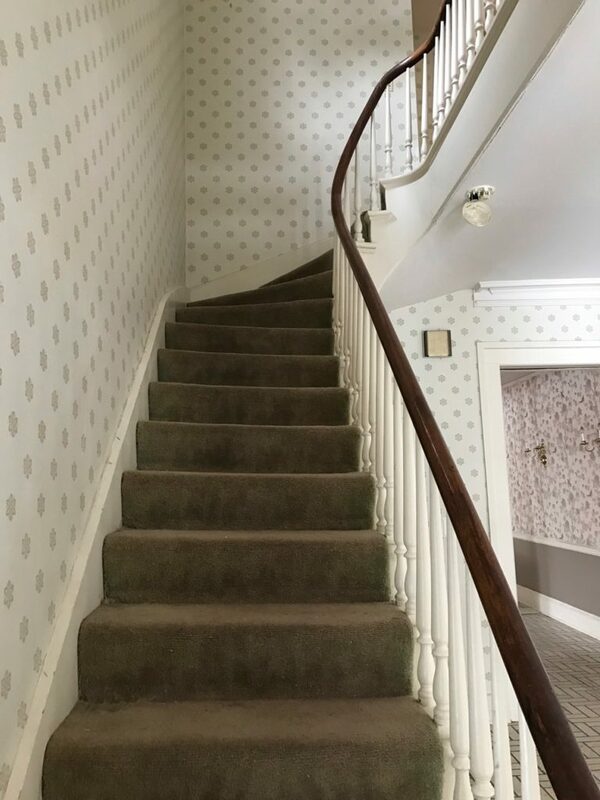 Former Bed & Breakfast(Blue Brick Inn) Huge Foyer w/Winding staircase. 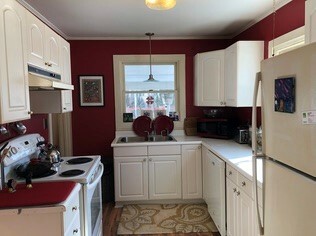 Large Kitchen w/butler pantry, 1st Floor Laundry, Big Screened in side porch, Hardwood and tile floors. 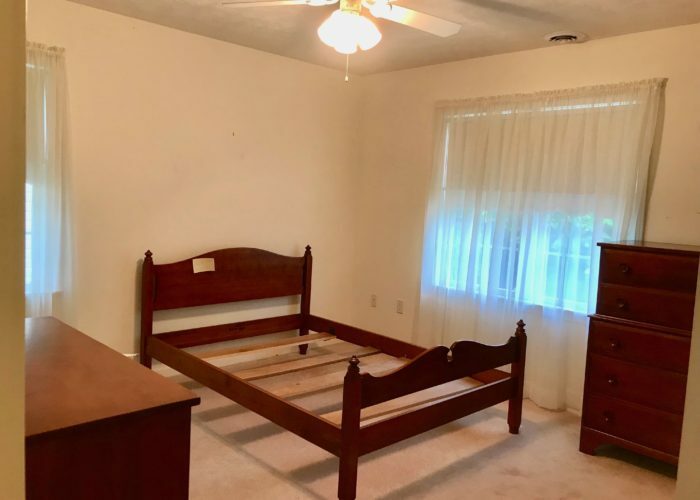 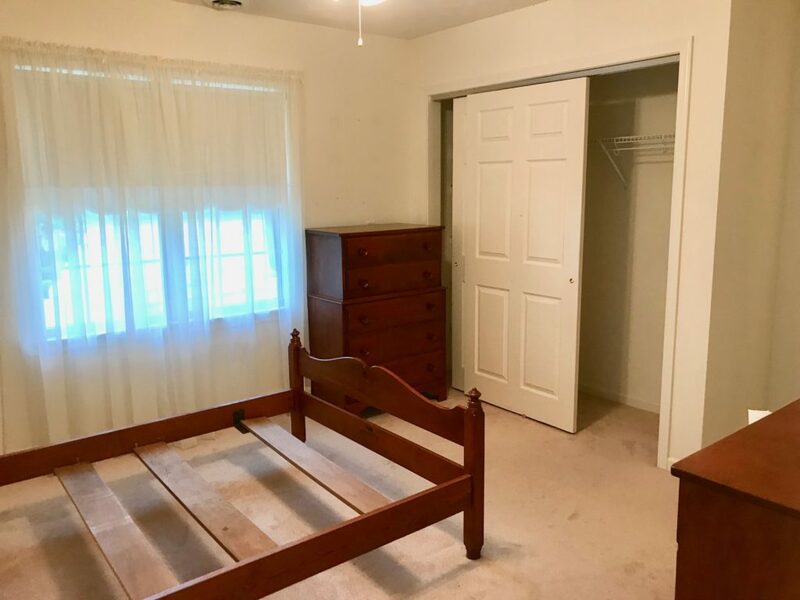 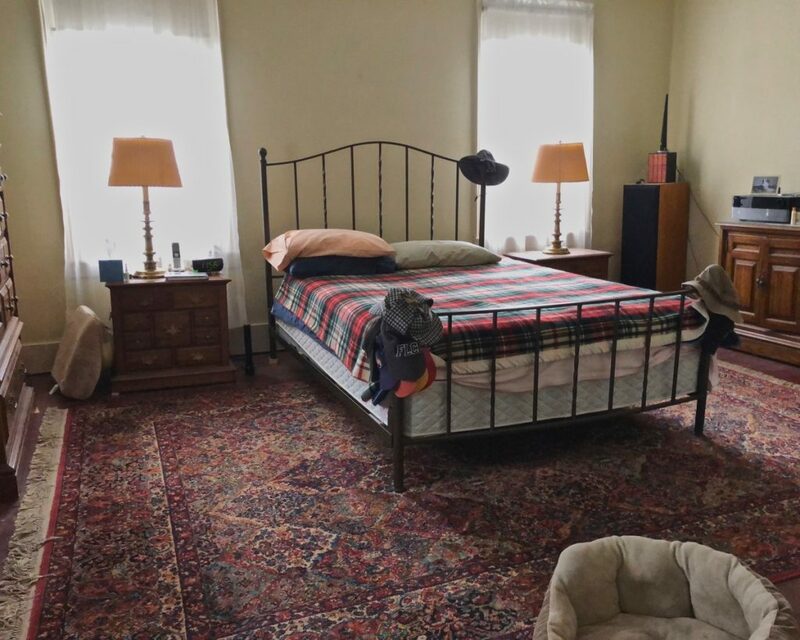 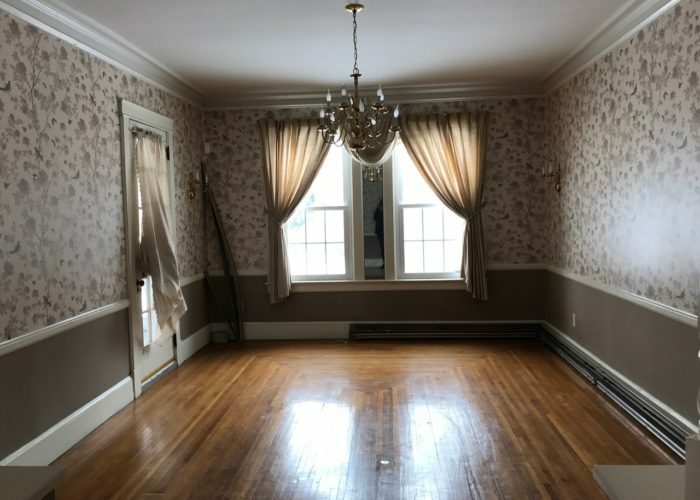 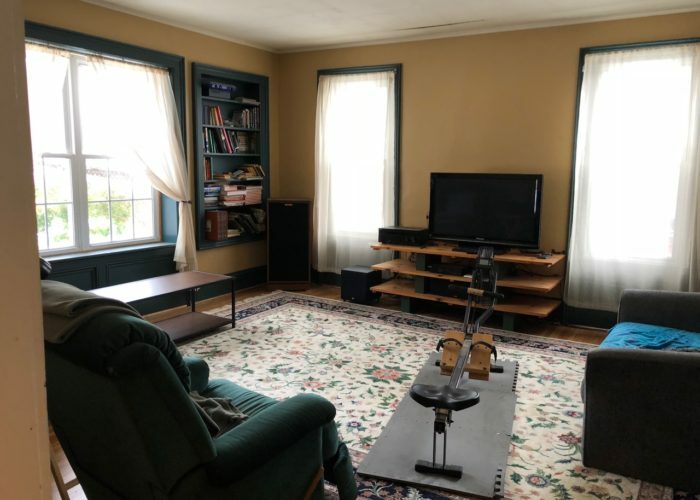 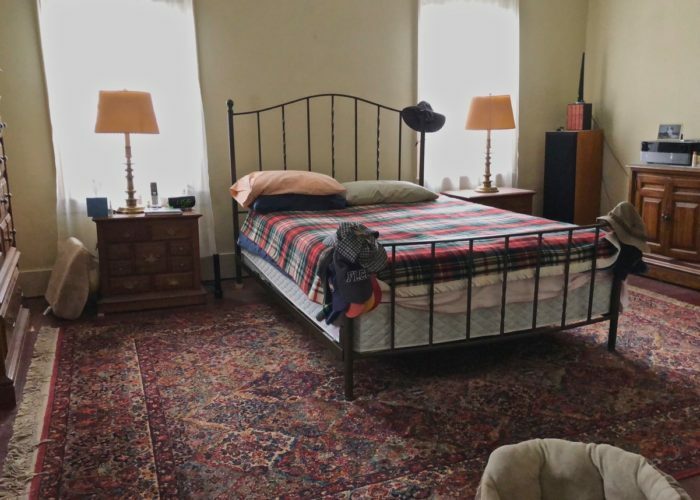 4 spacious bedrooms, fireplaces, parlor with bookcases builtin, Possible INLAW (BANK OWNED) Cash, Conventional or Construction loan financing needed.Investors Welcome! Contemporary with Great Potential! 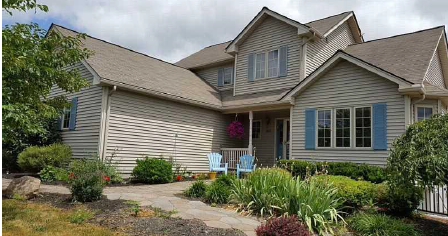 Bank Owned, nestled on 3.6 acres, with privacy from road, 1341 Sq Ft, 4 bed 2 bath …built 1986. 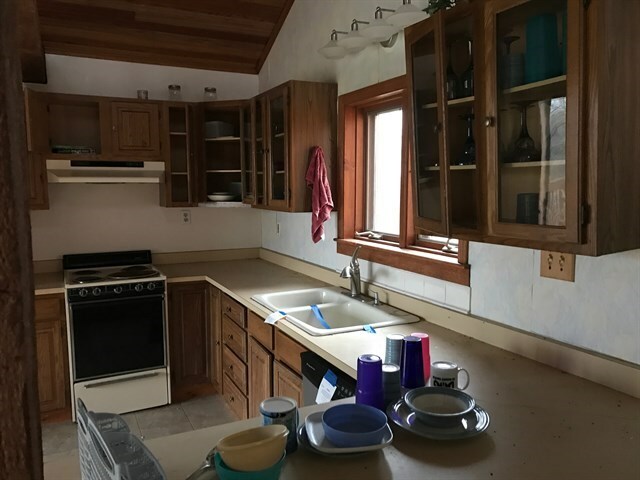 Needs good amount of work…both interior and exterior. 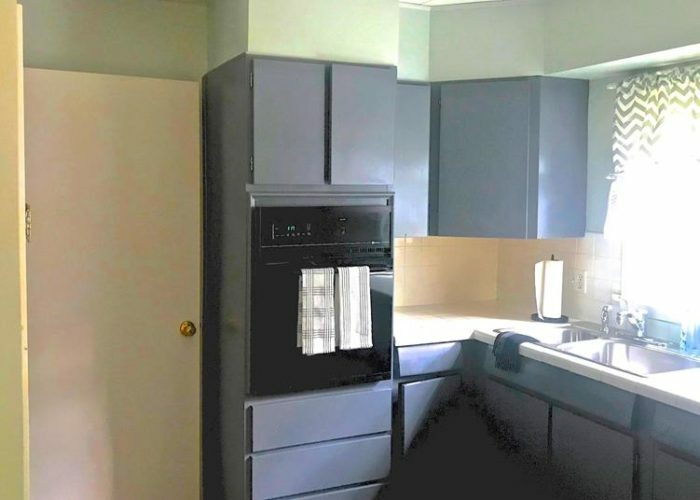 A good investment!The value when finished should be $130k plus. 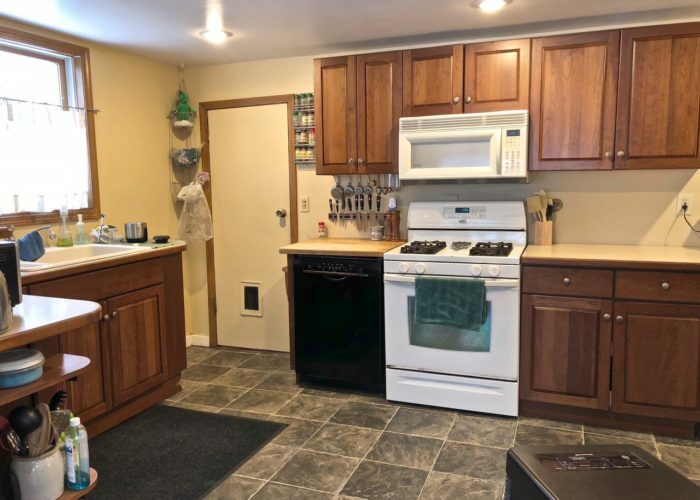 Freestanding wood stove(condition unknown), boiler with hot water baseboard needs work, covered porch off kitchen. 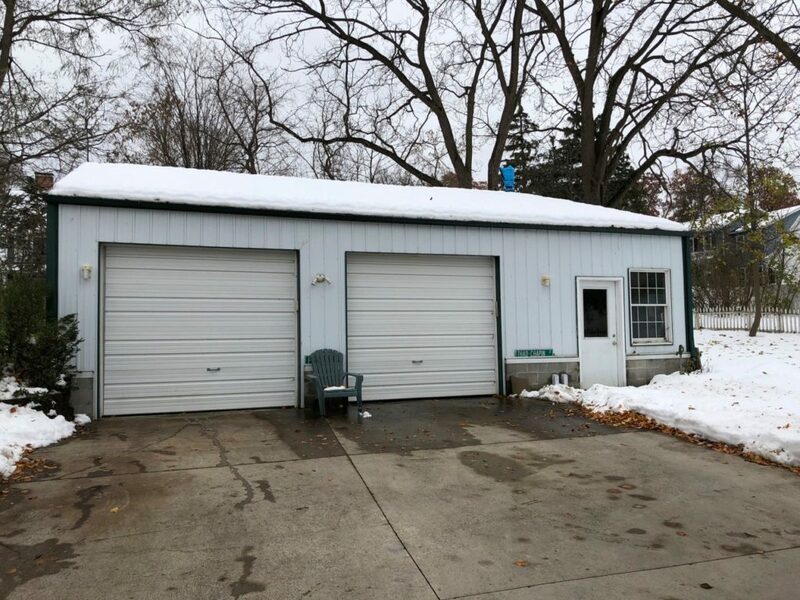 2 car garage, roof may be leaking. 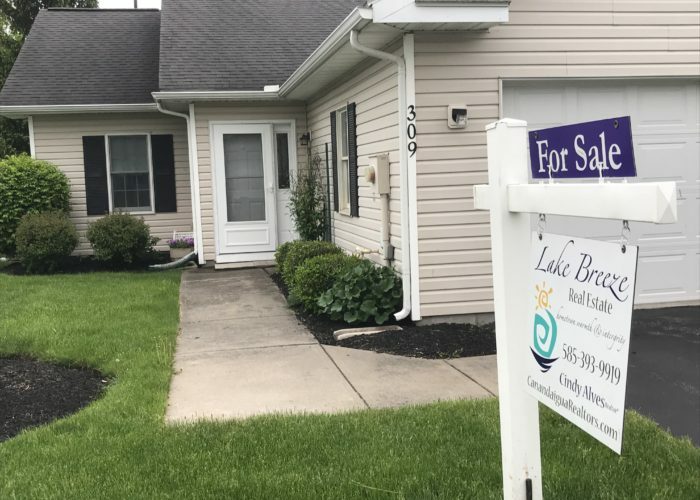 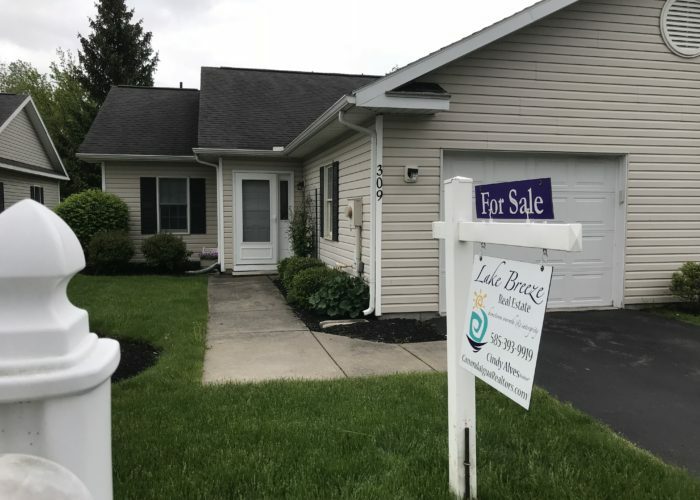 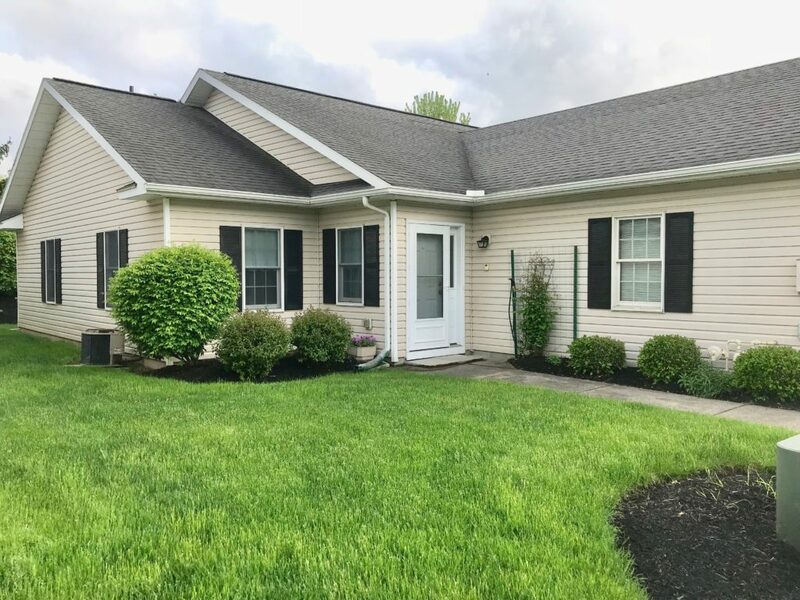 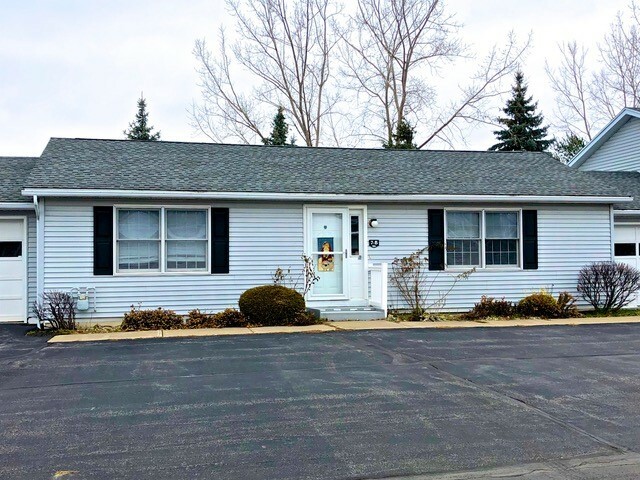 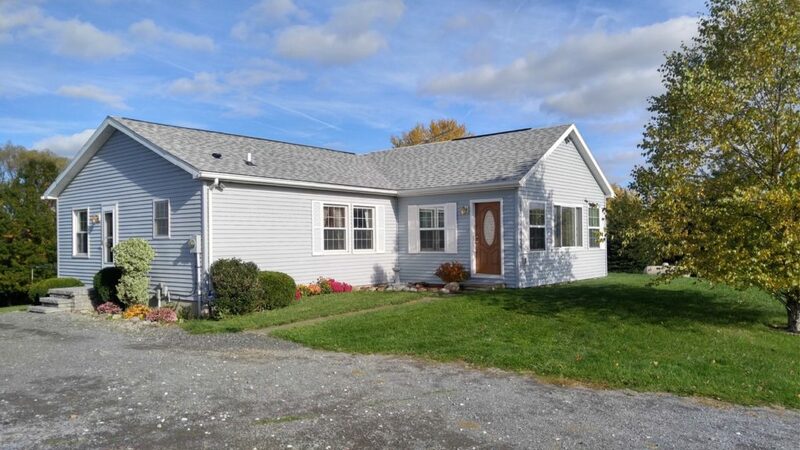 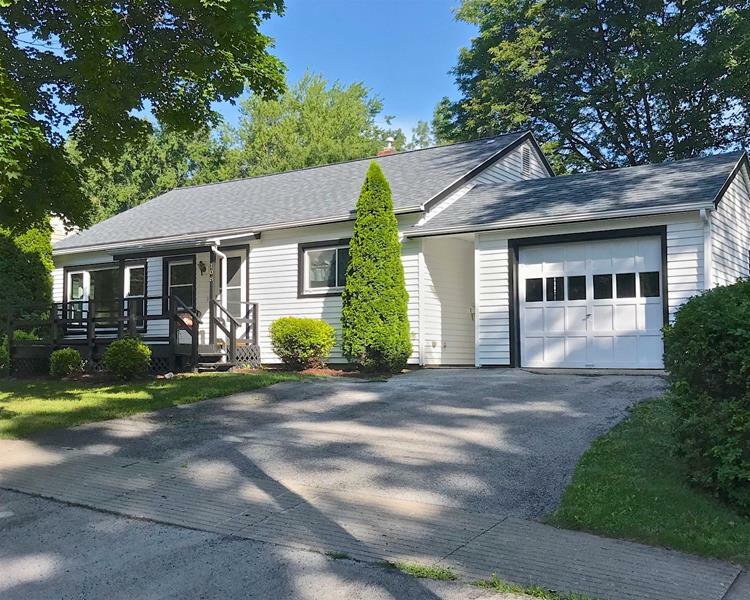 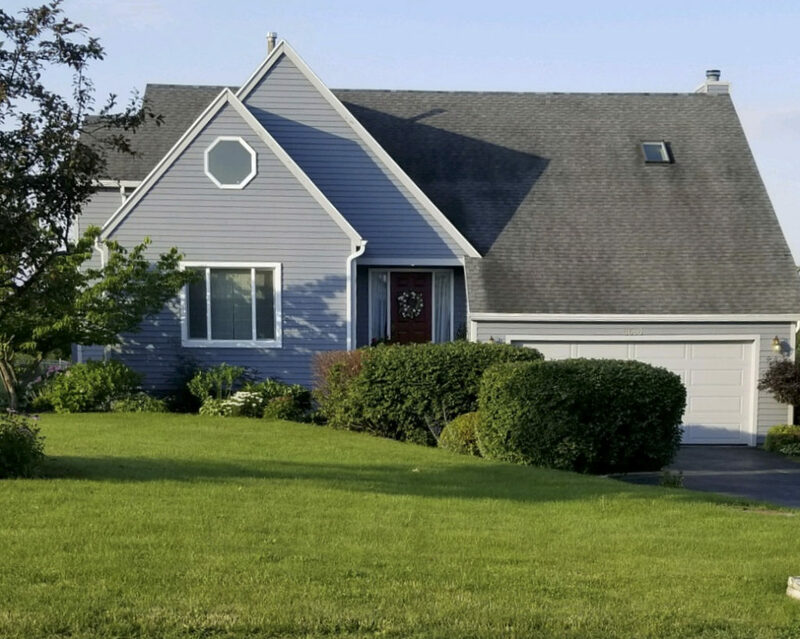 Cute Ranch on a corner lot, with 4.75 acres, Great Location, EZ access to: Thruway, Outlet Mall & Del Lago Casino…this home boasts Central Air, Black top Driveway, garage and shed beautiful parcel. 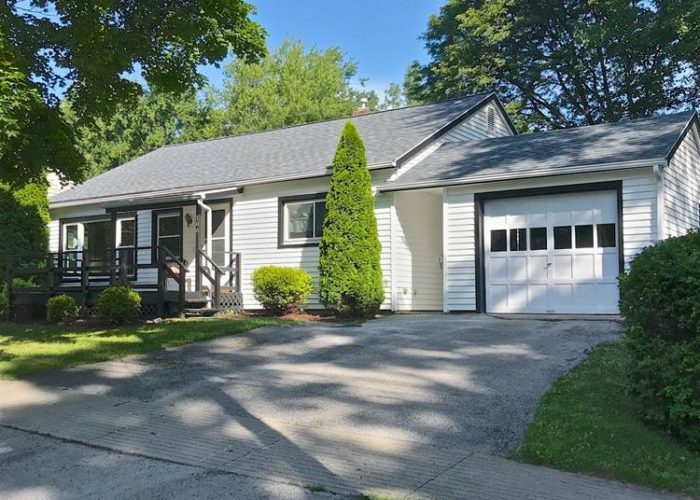 958 Ft of Road frontage.Horses welcome. 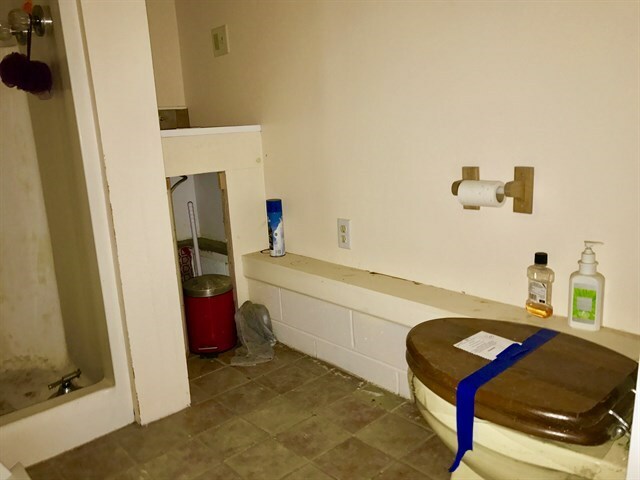 Well and Septic Needs interior TLC.